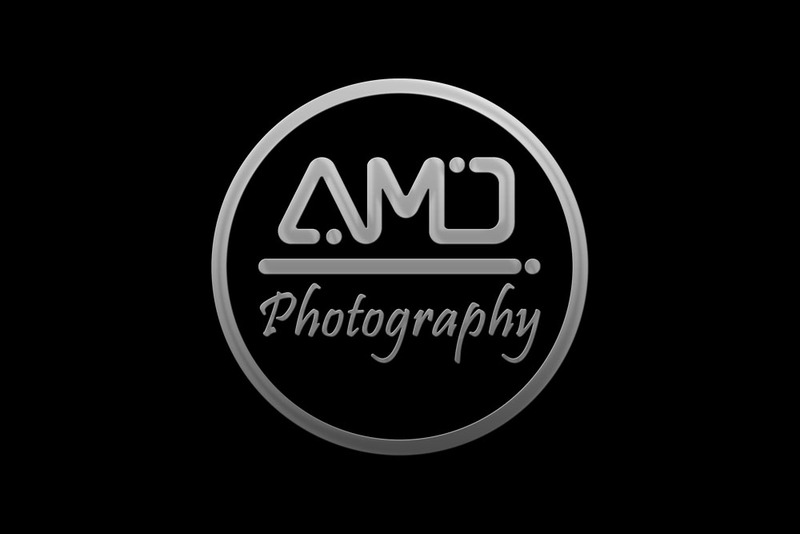 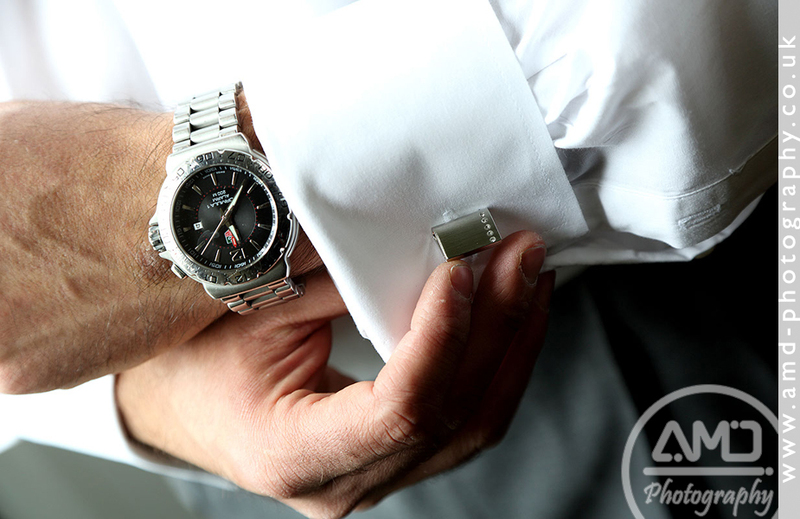 Welcome to the AMD Photography gallery for Western House Hotel. 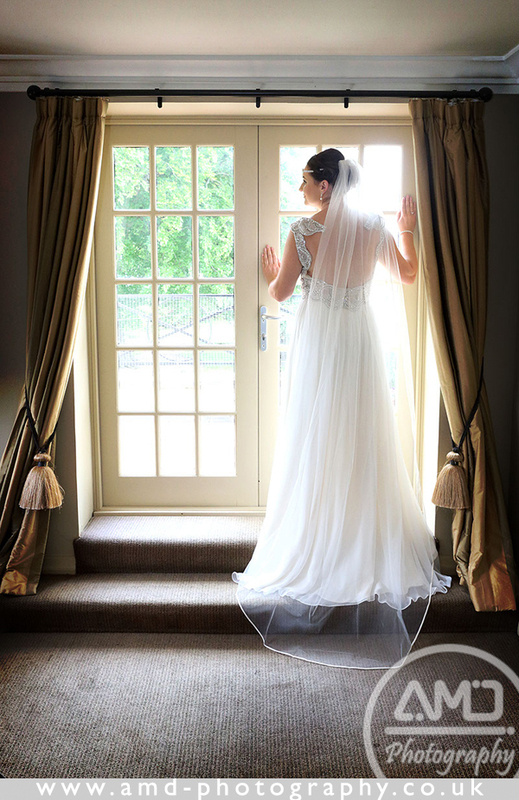 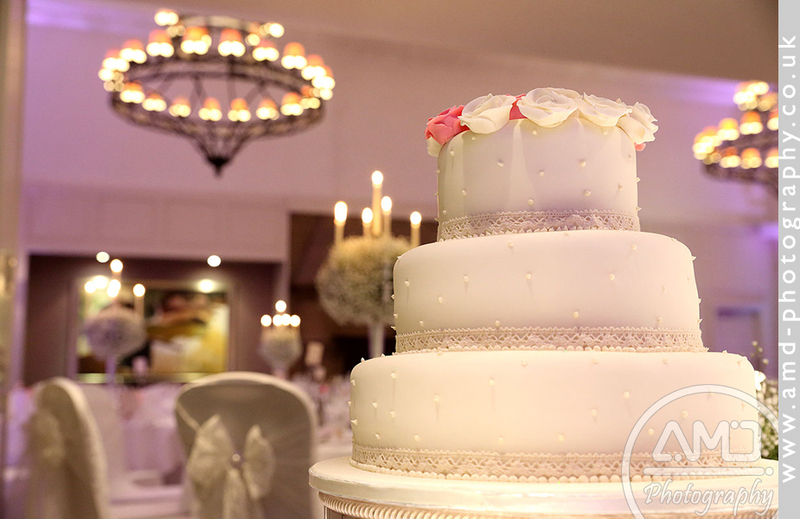 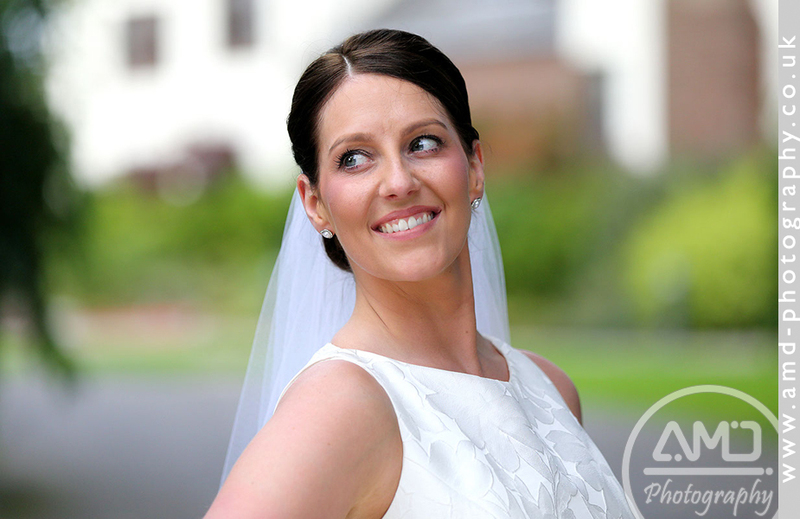 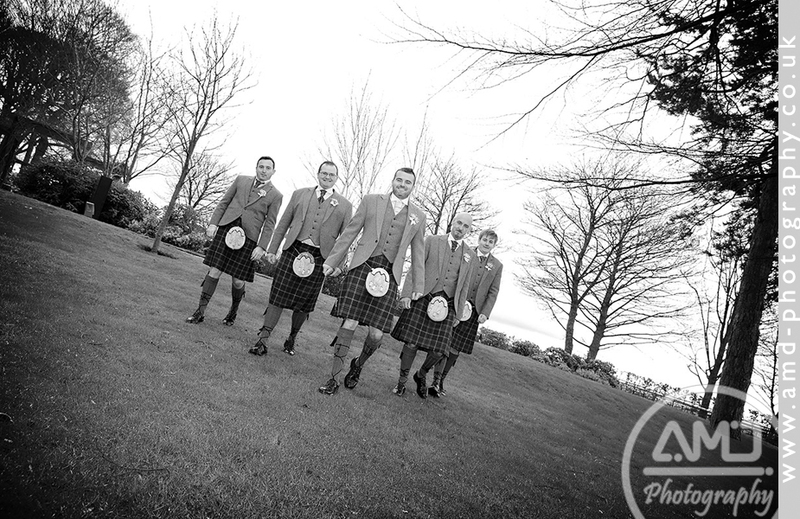 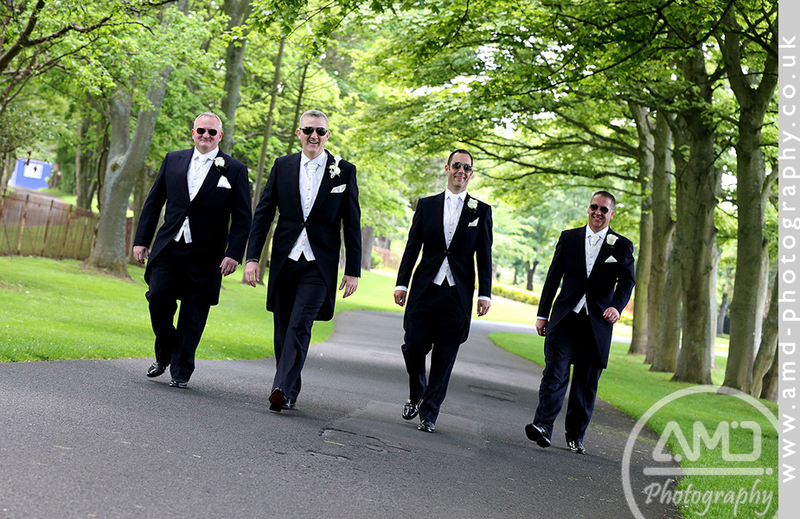 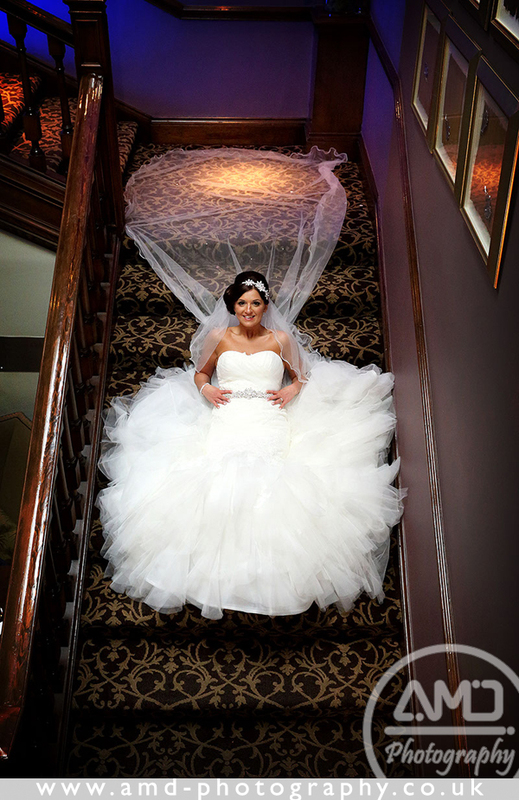 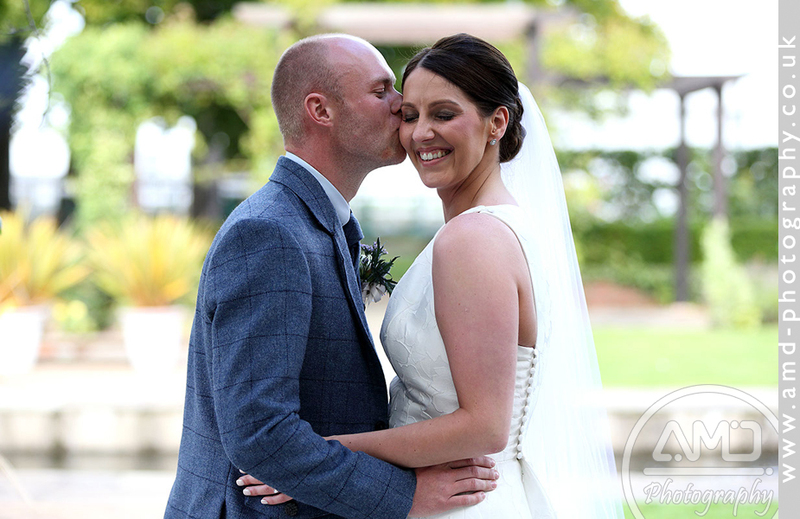 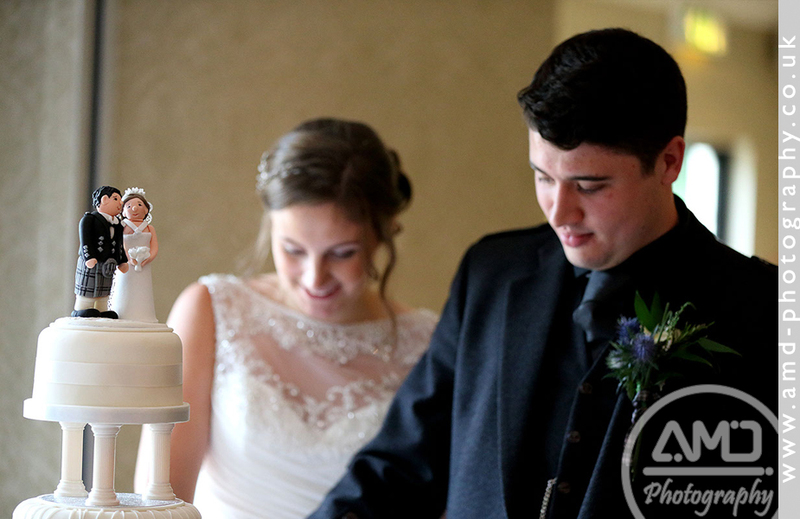 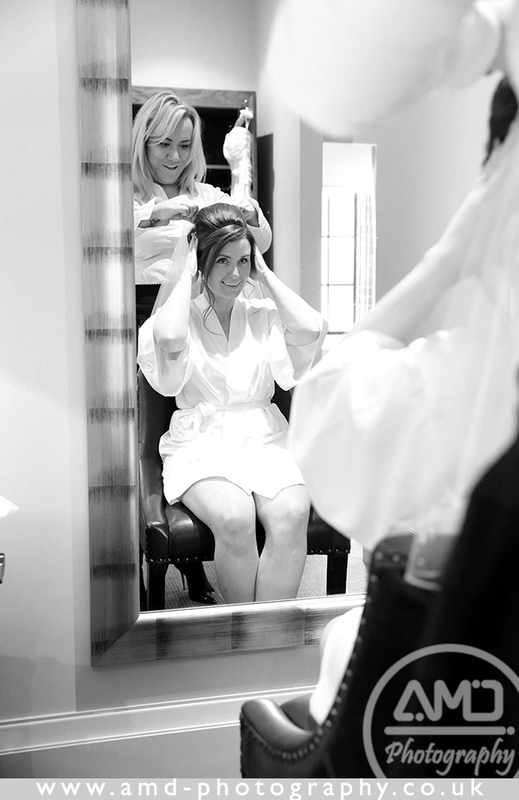 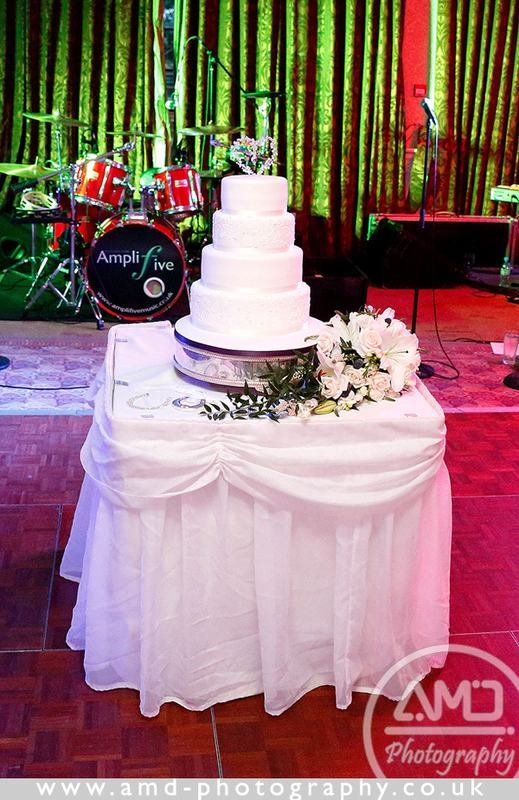 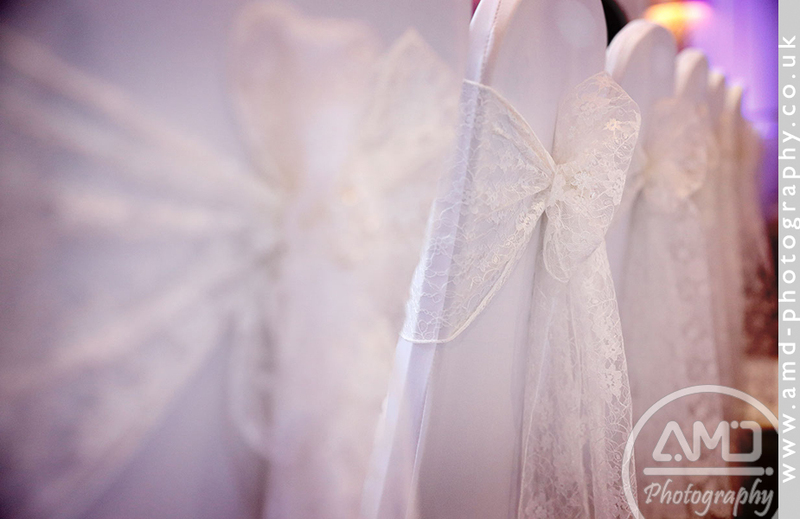 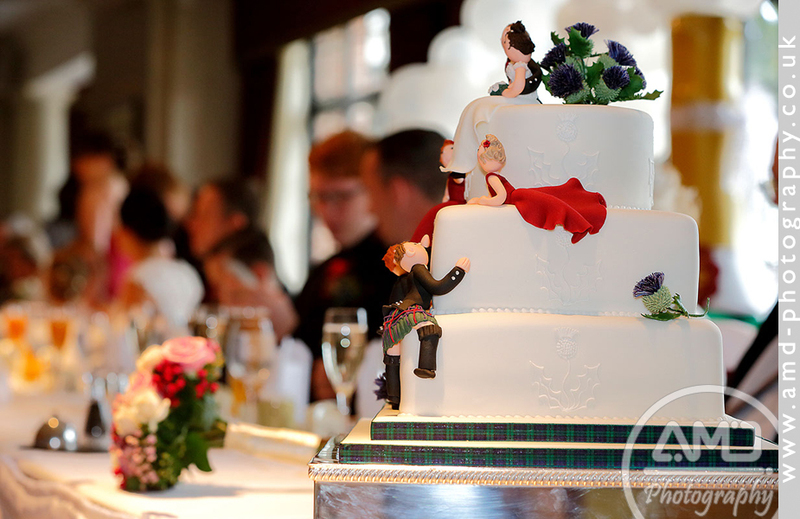 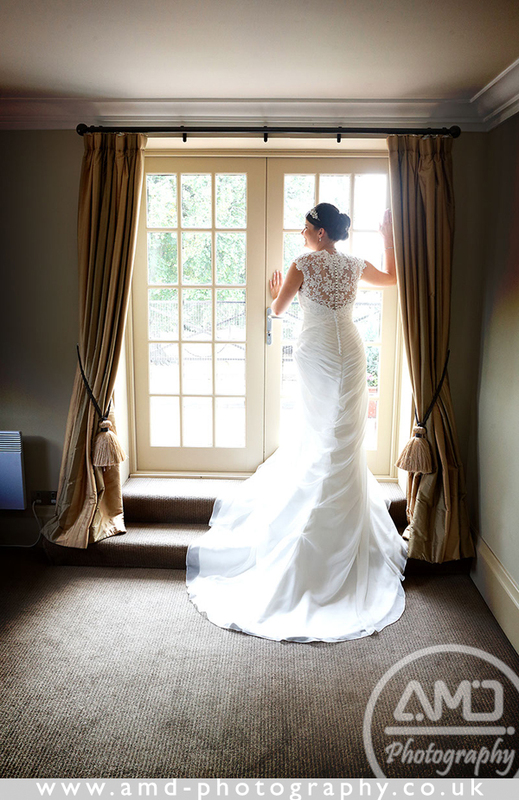 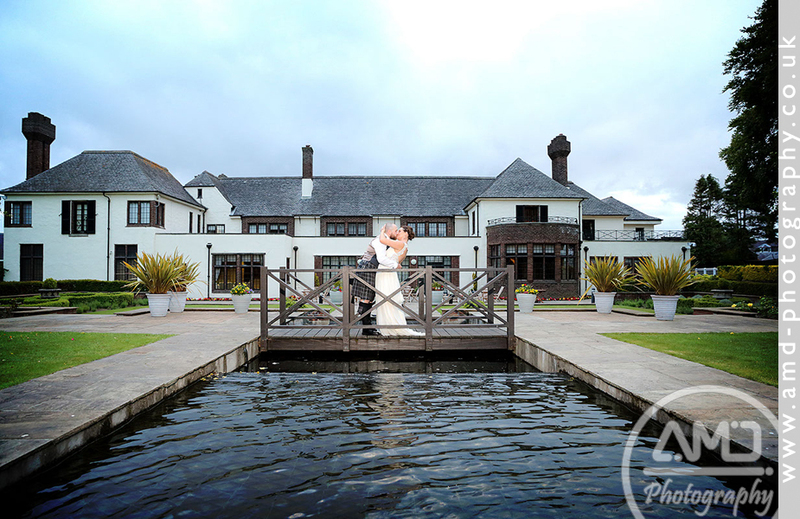 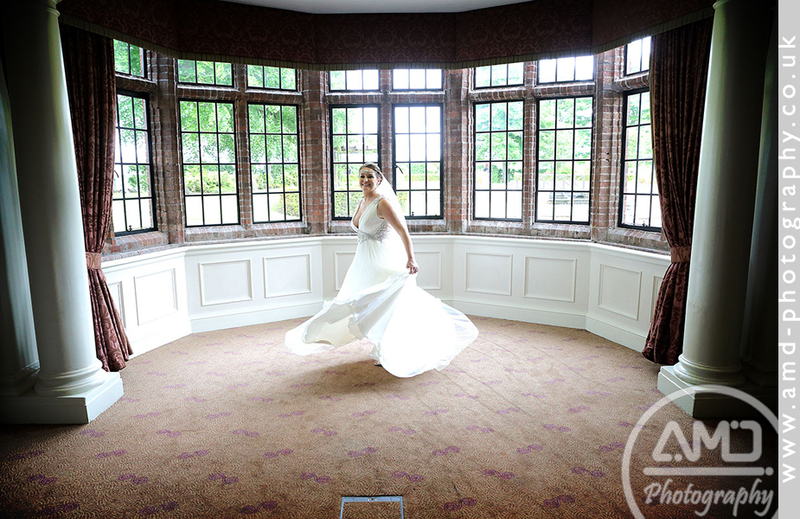 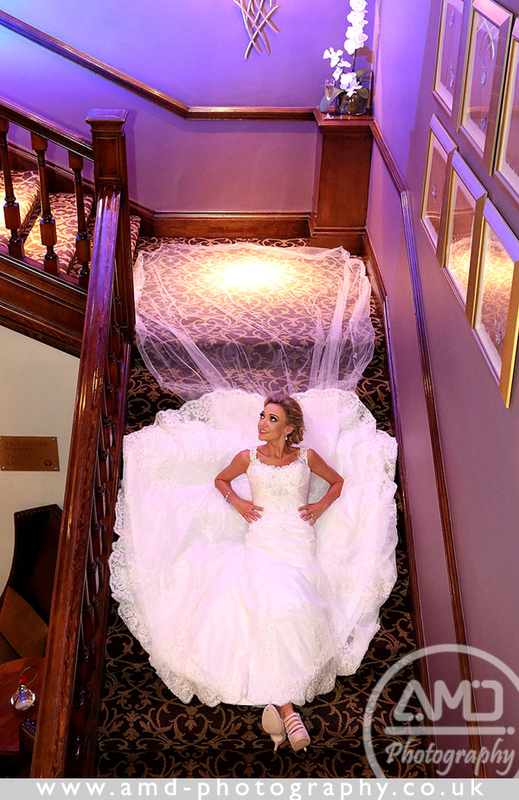 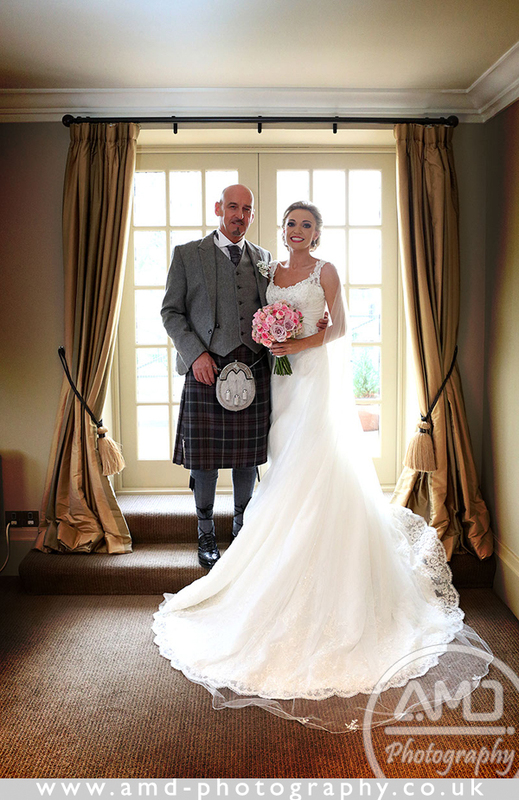 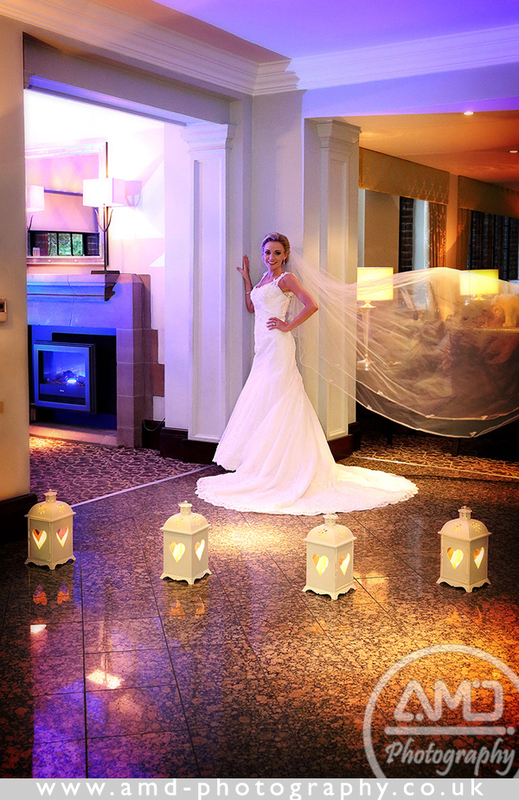 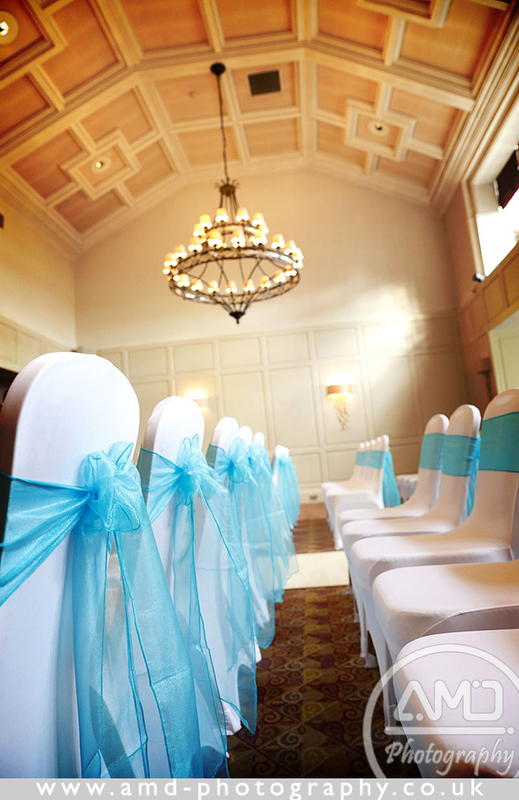 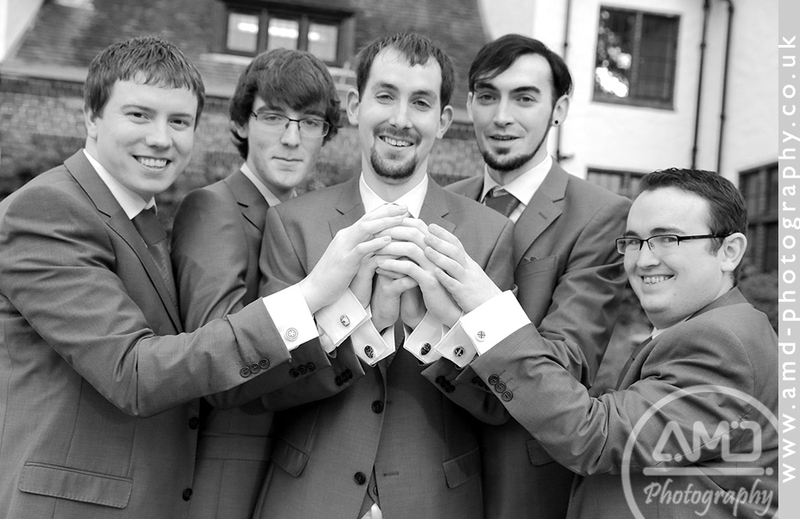 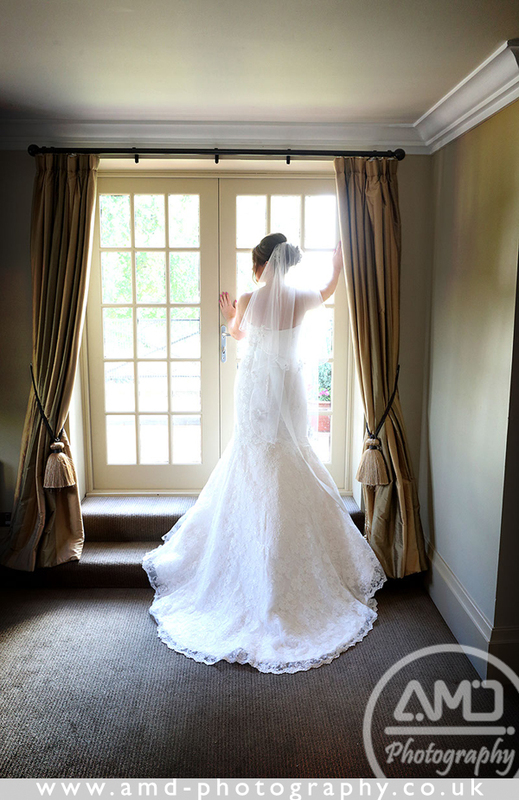 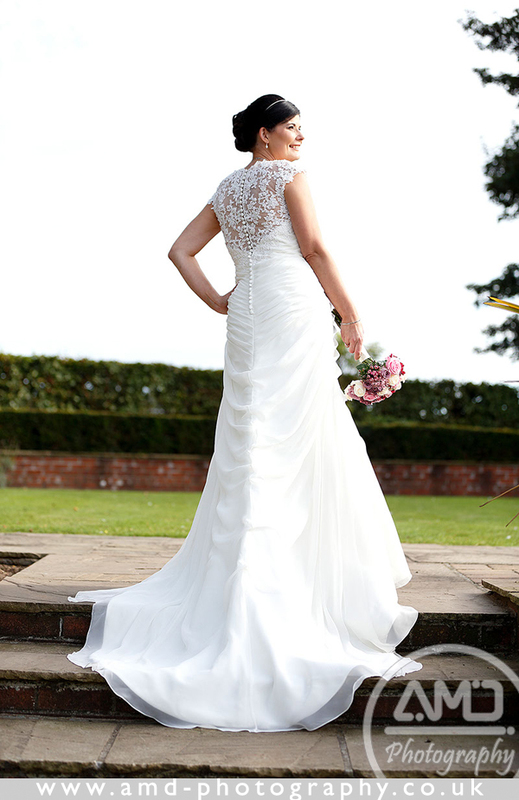 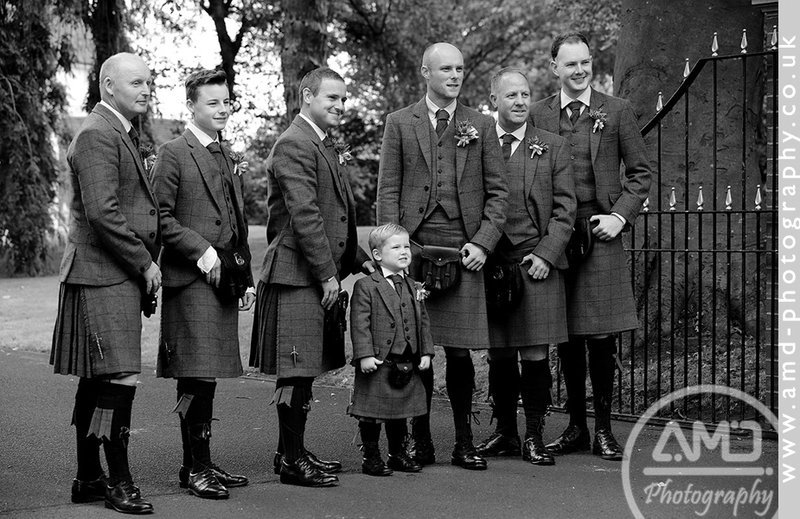 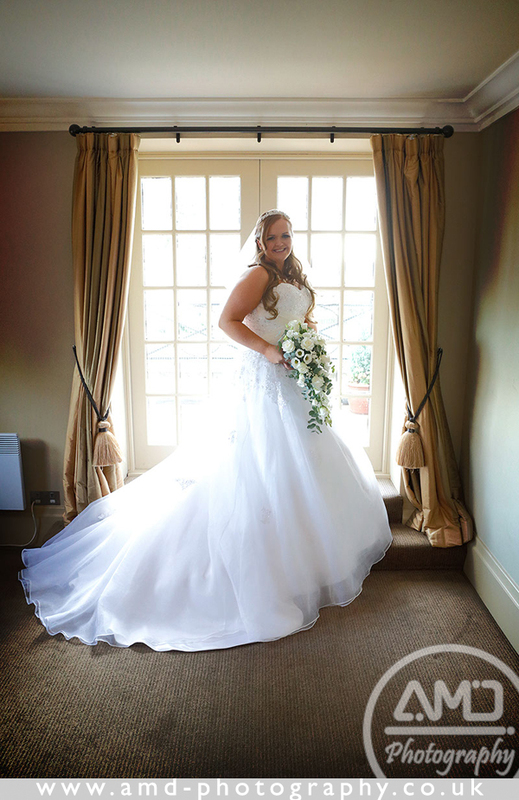 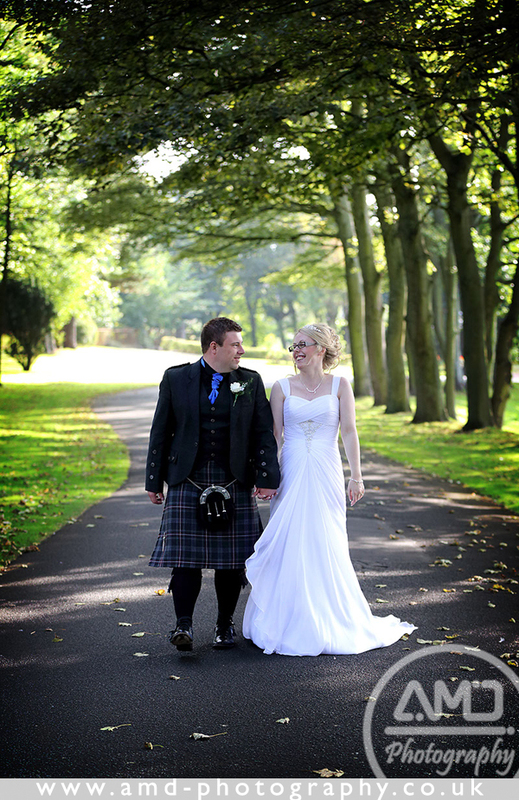 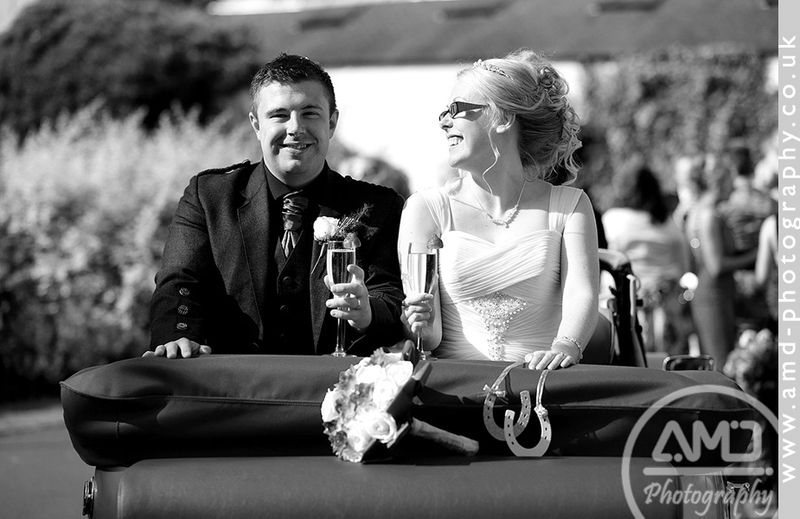 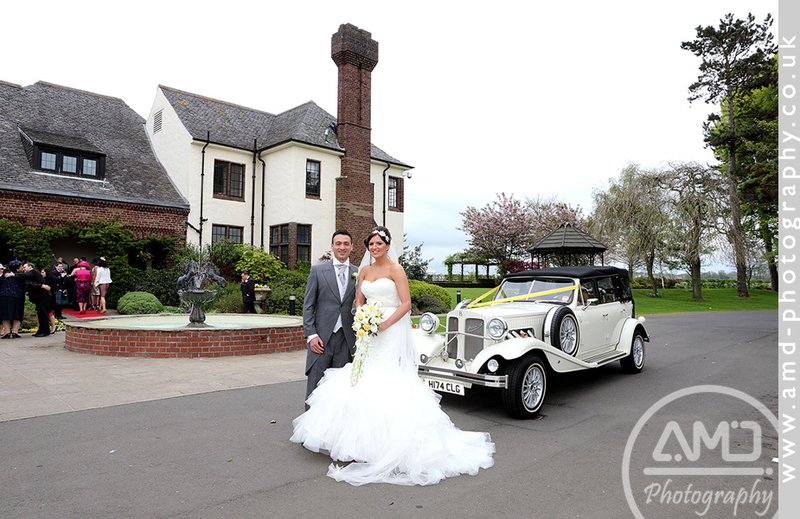 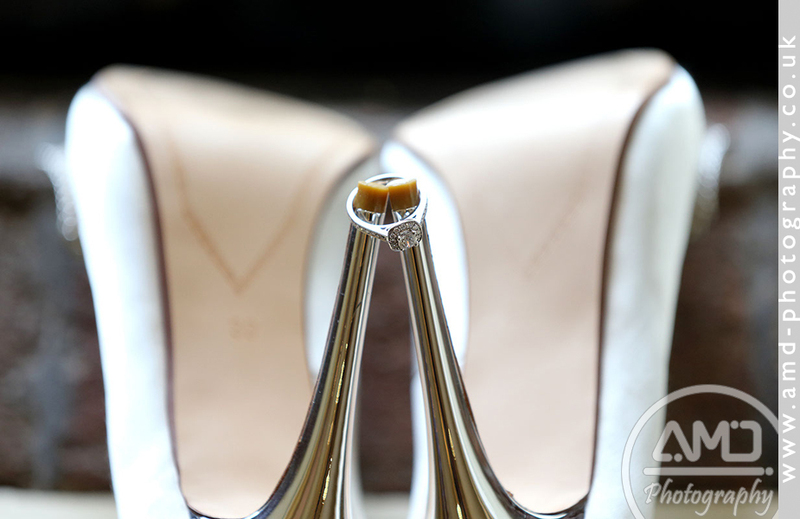 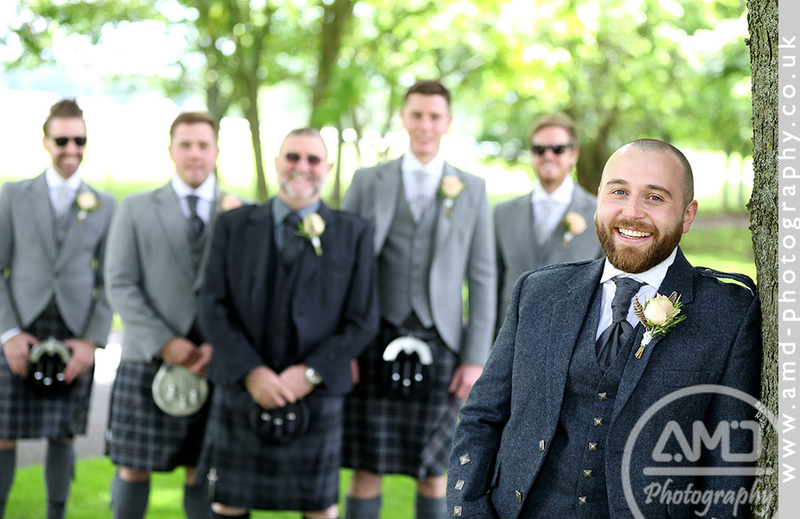 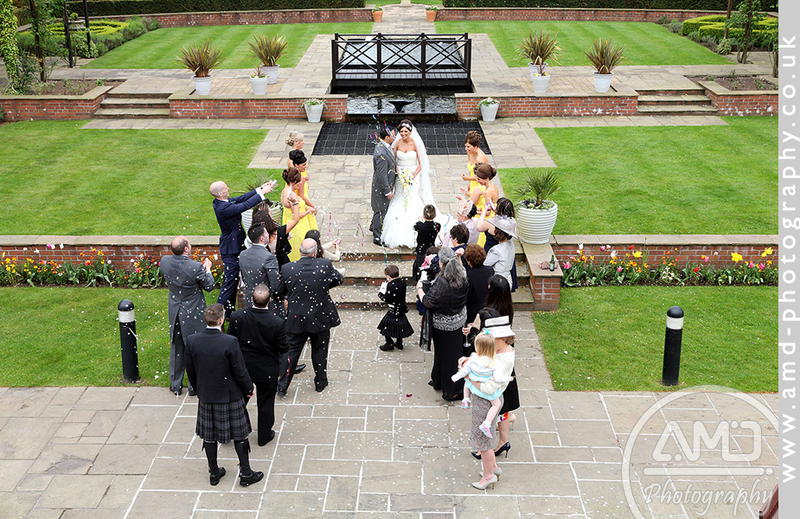 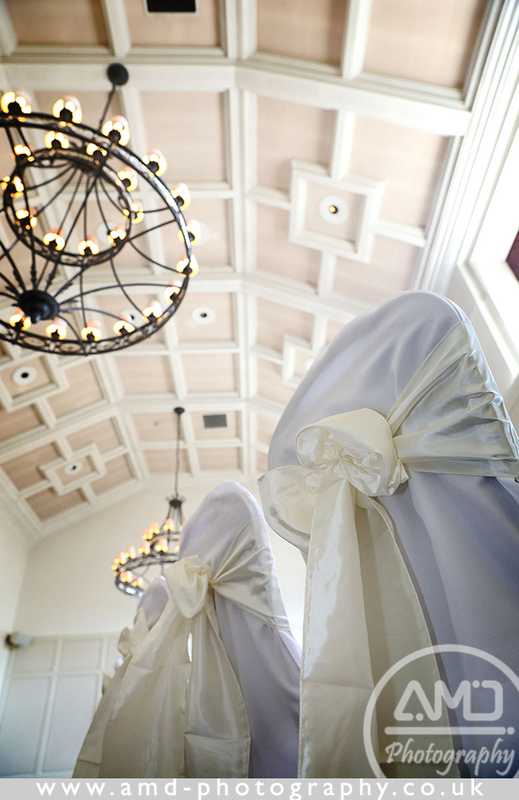 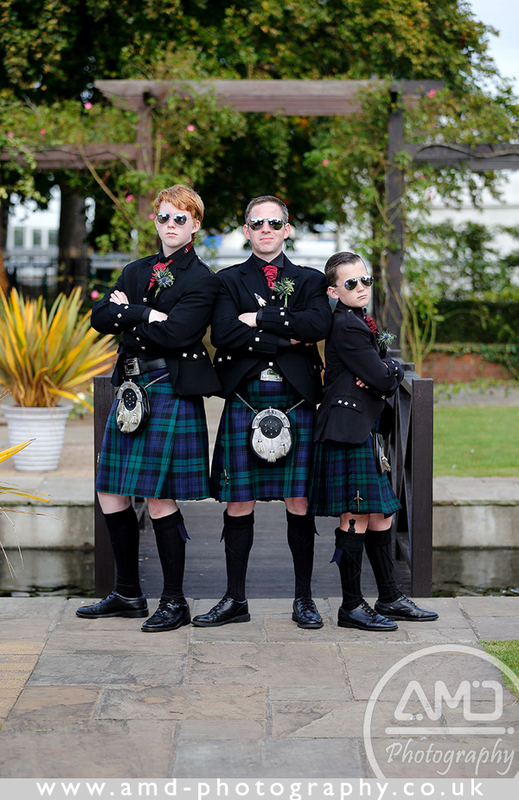 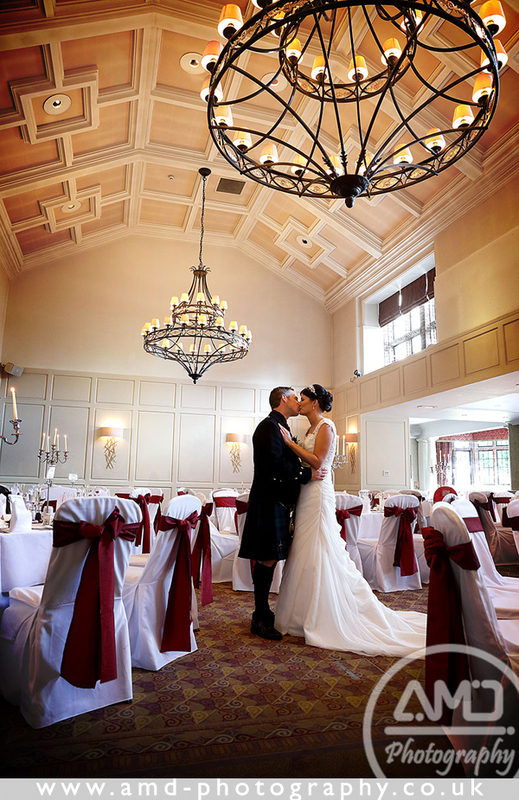 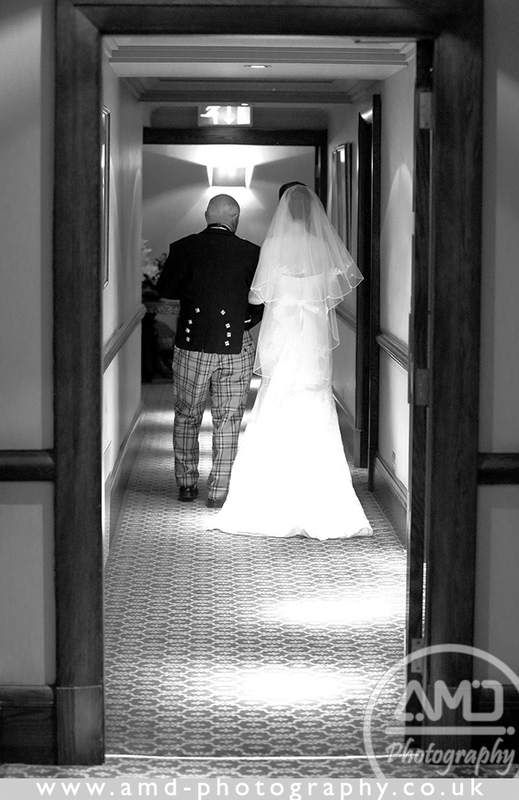 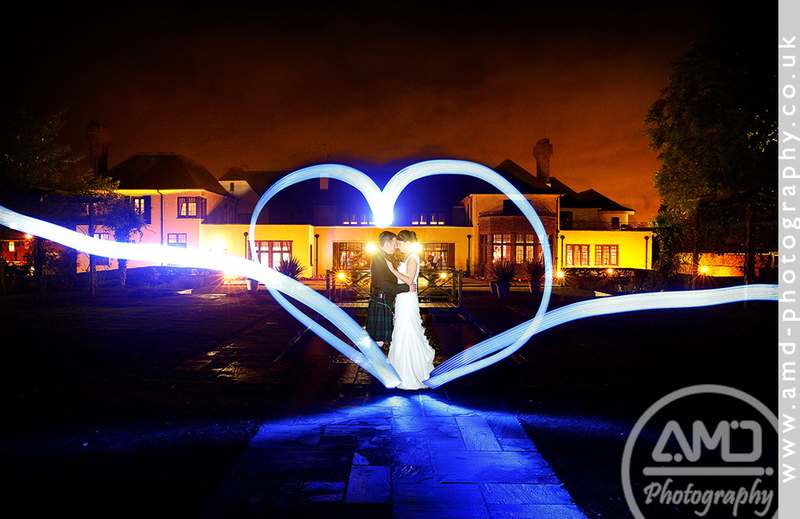 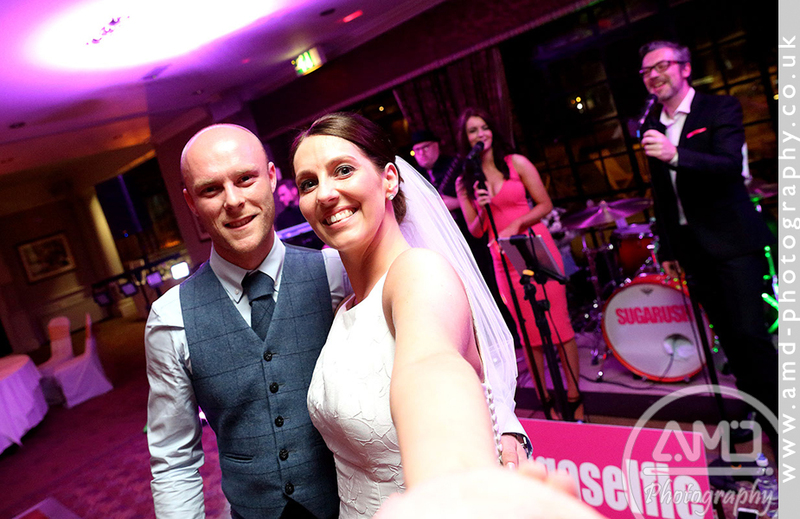 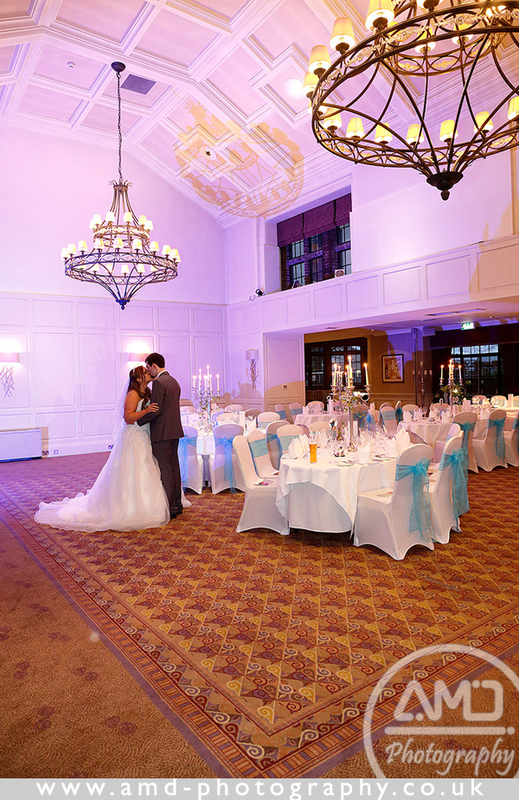 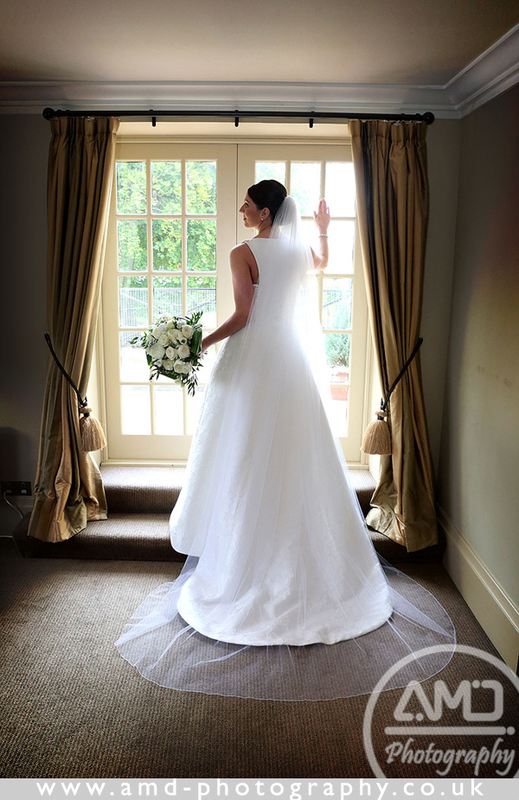 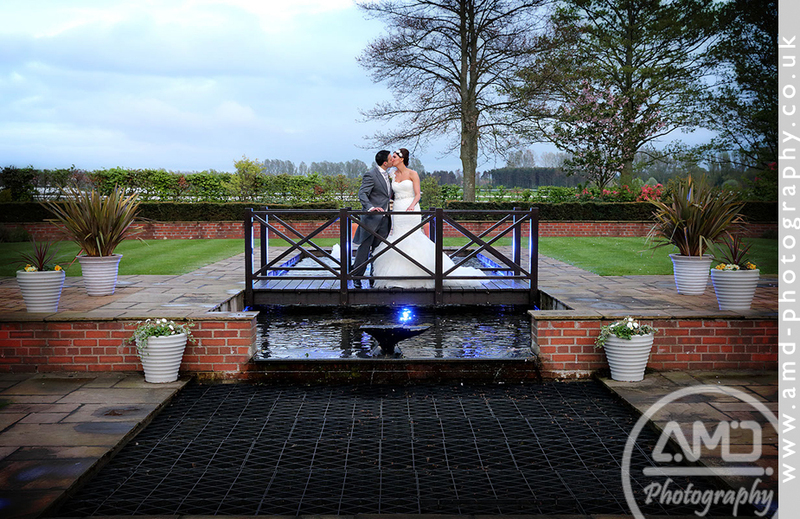 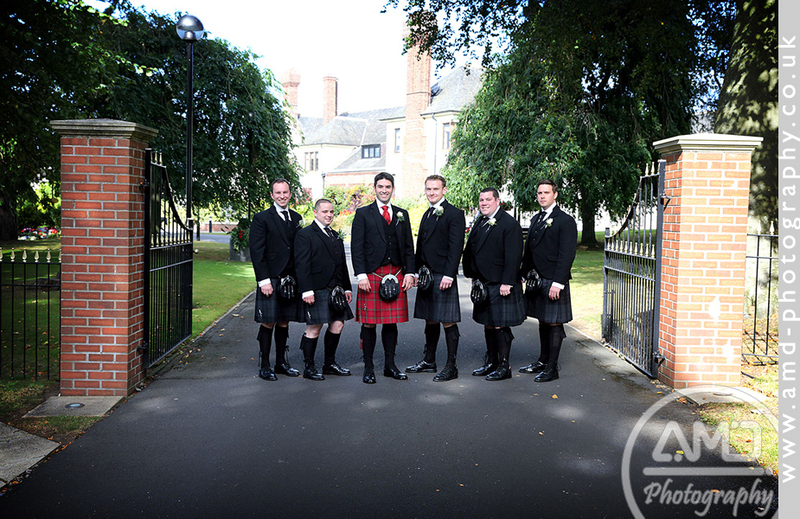 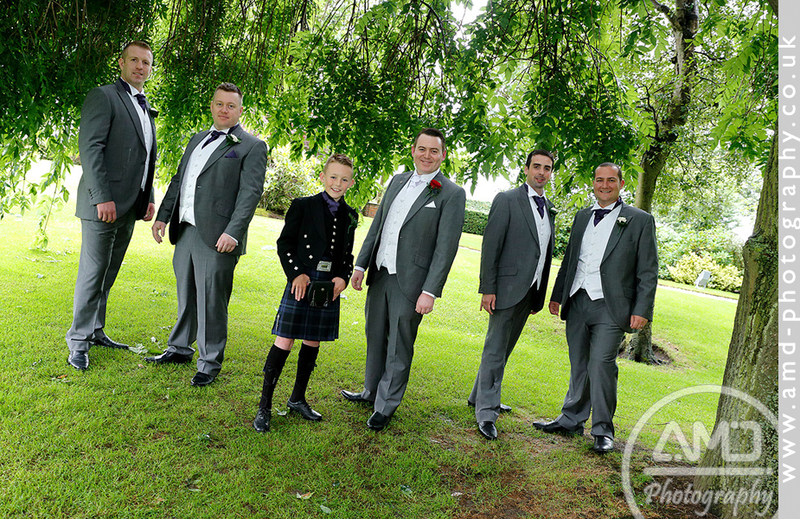 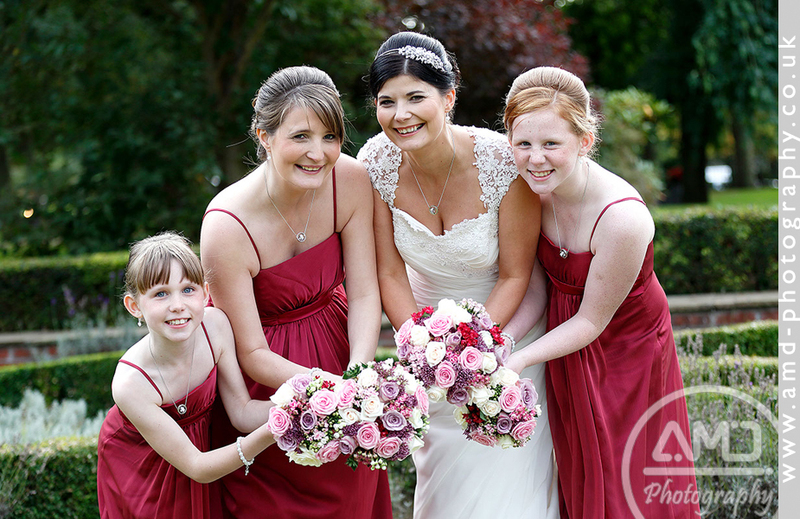 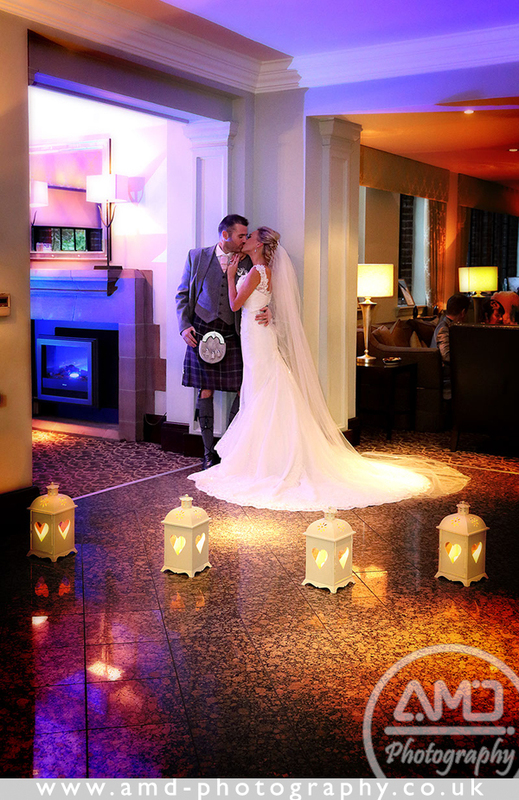 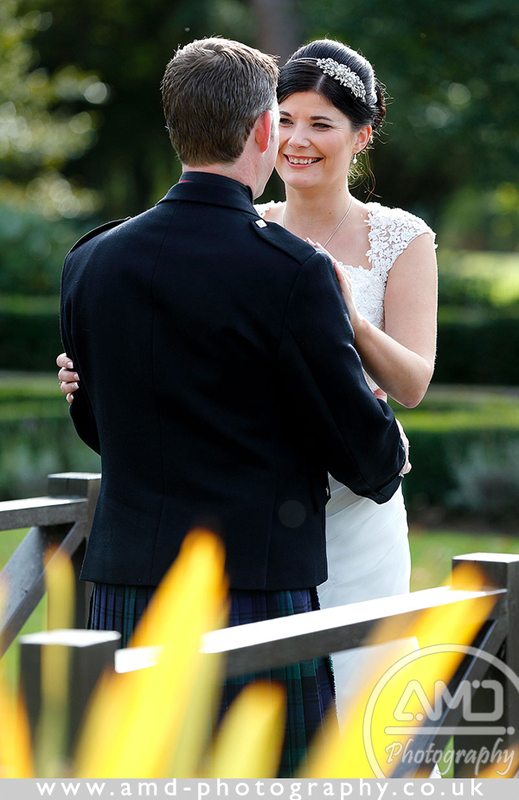 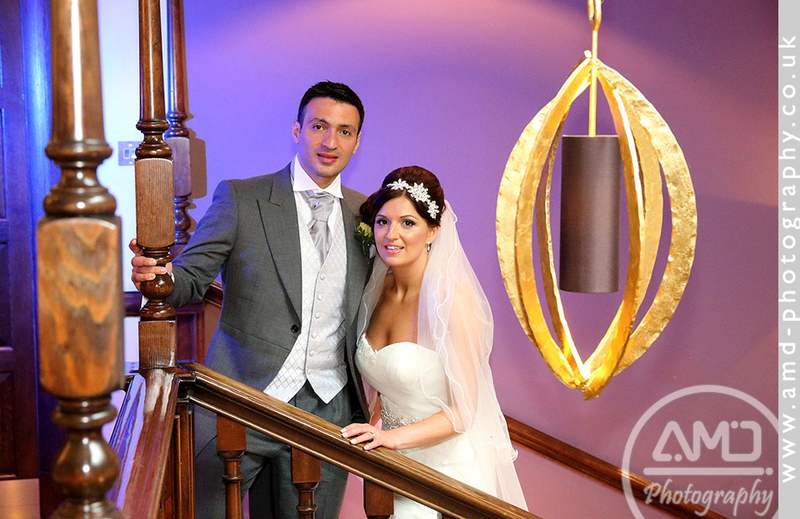 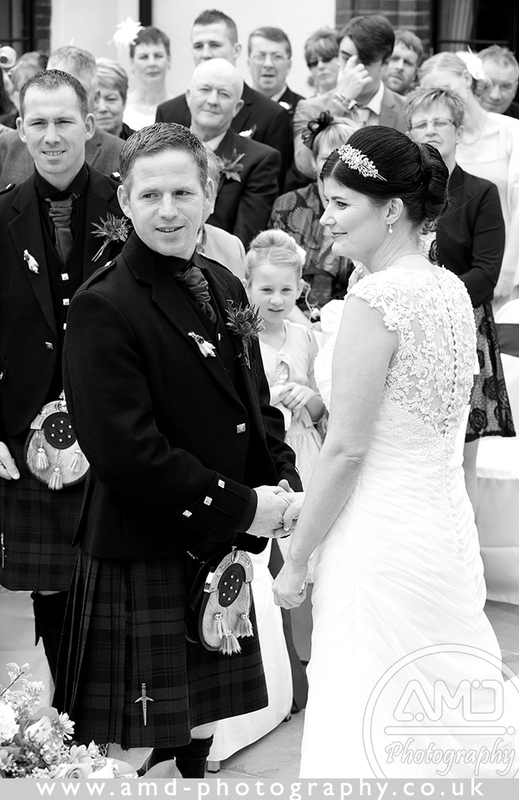 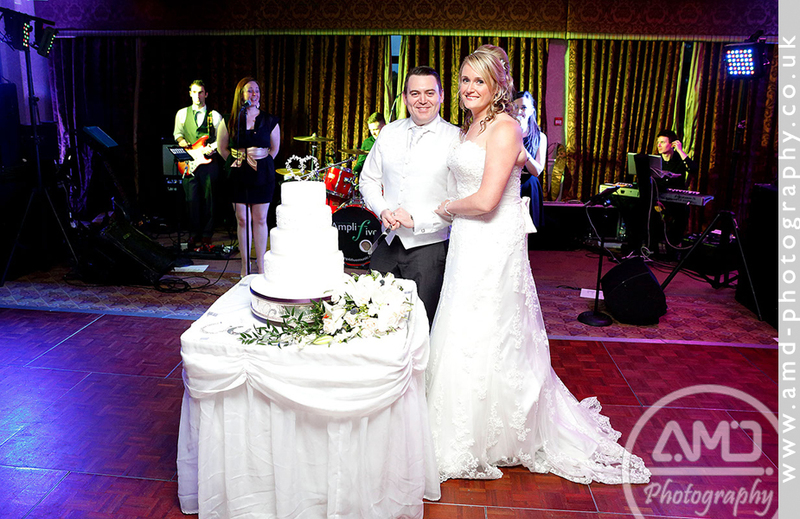 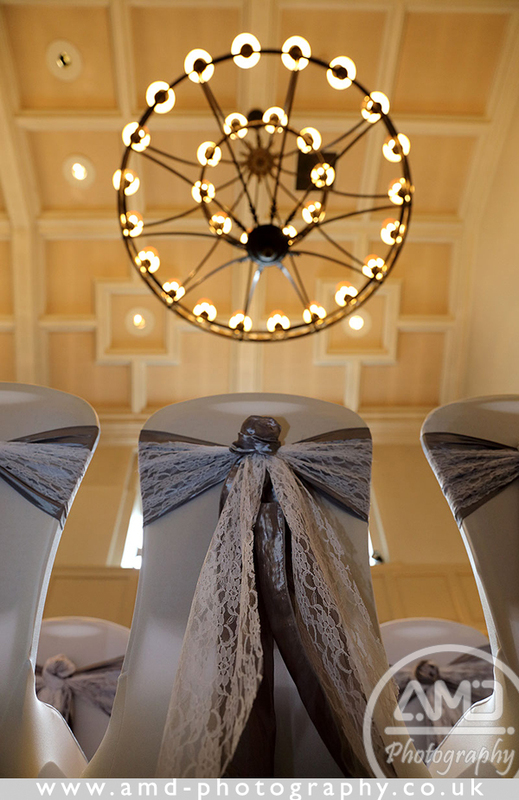 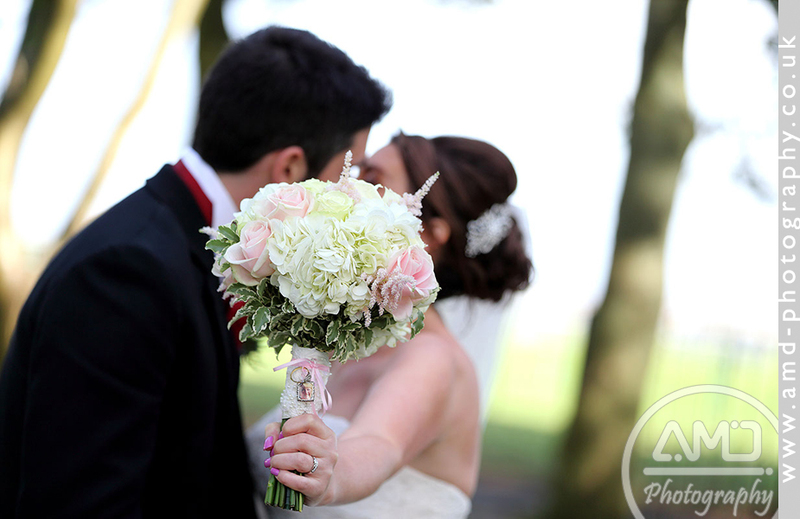 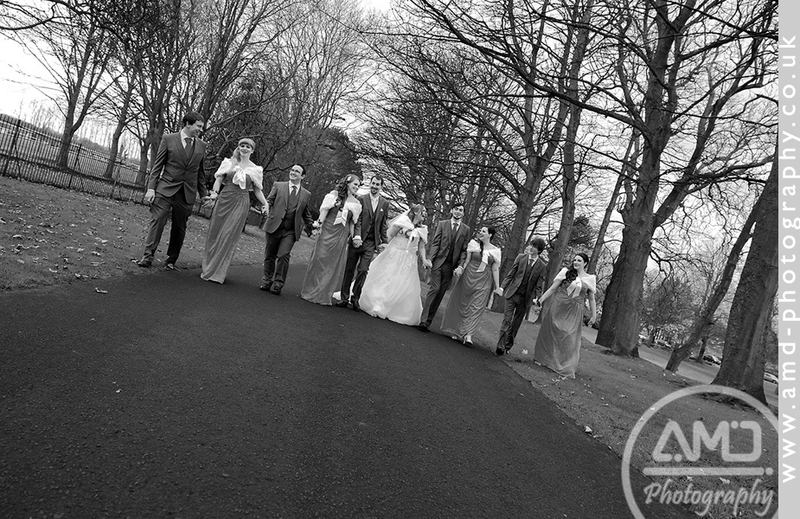 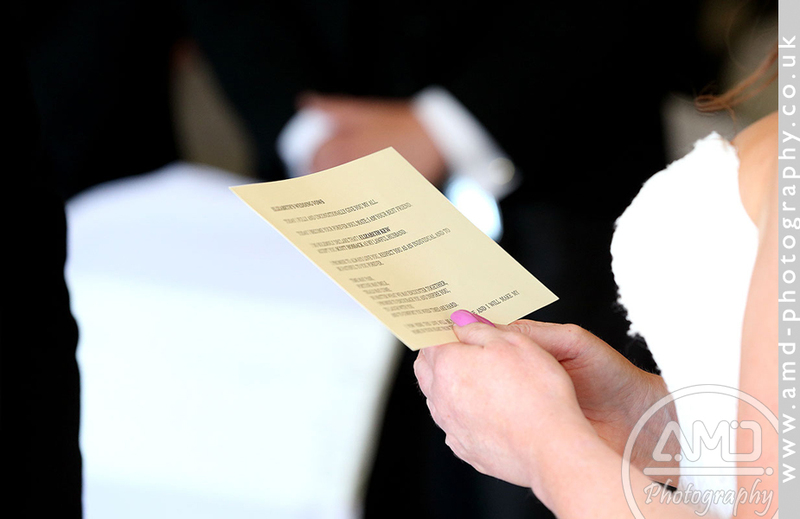 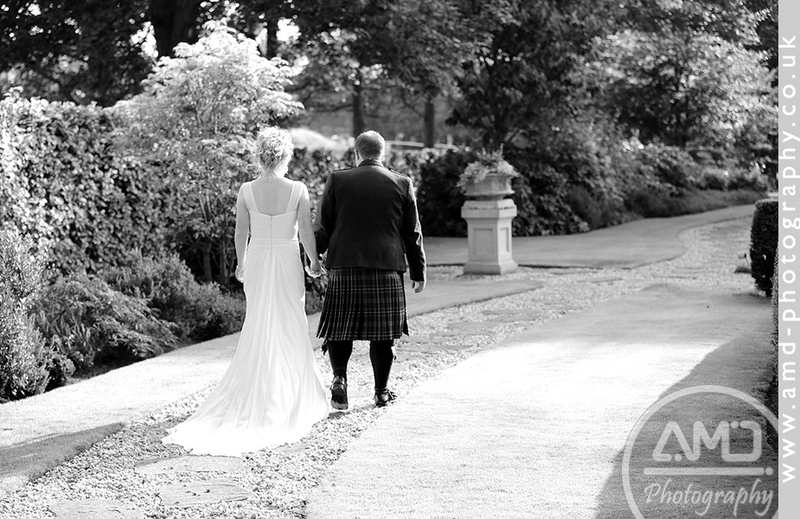 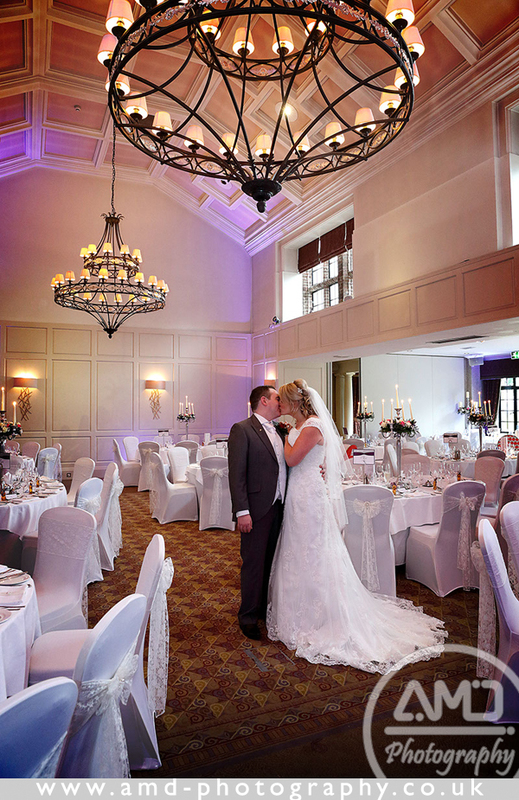 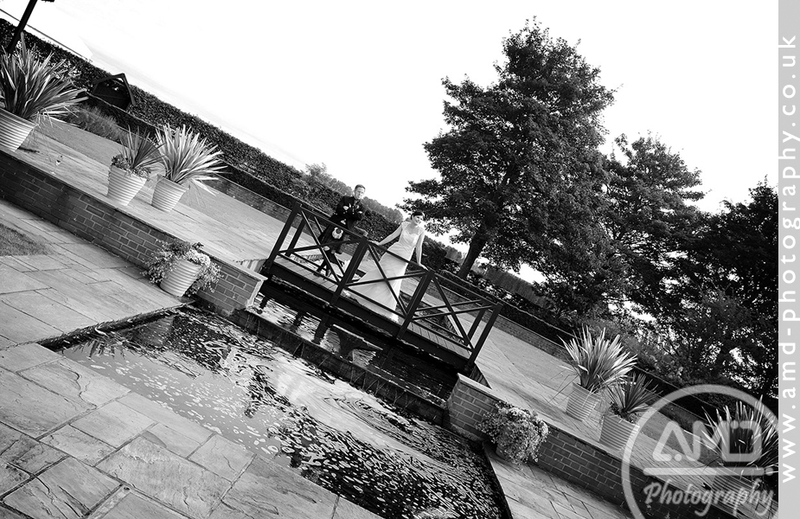 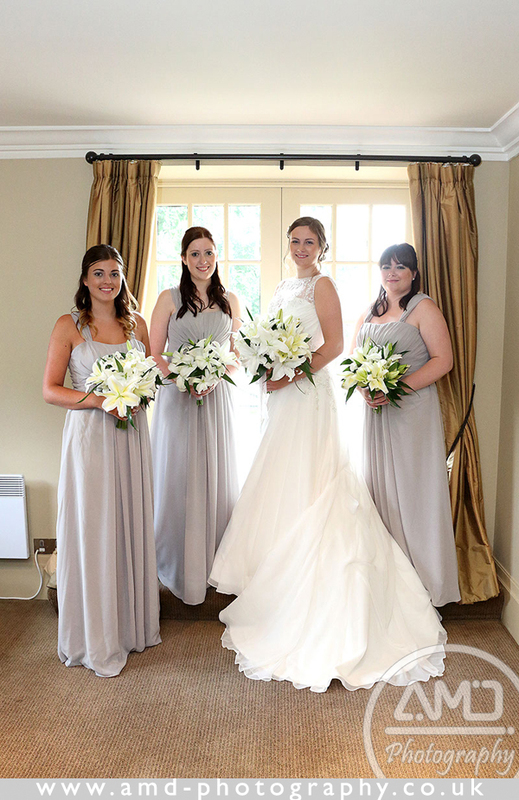 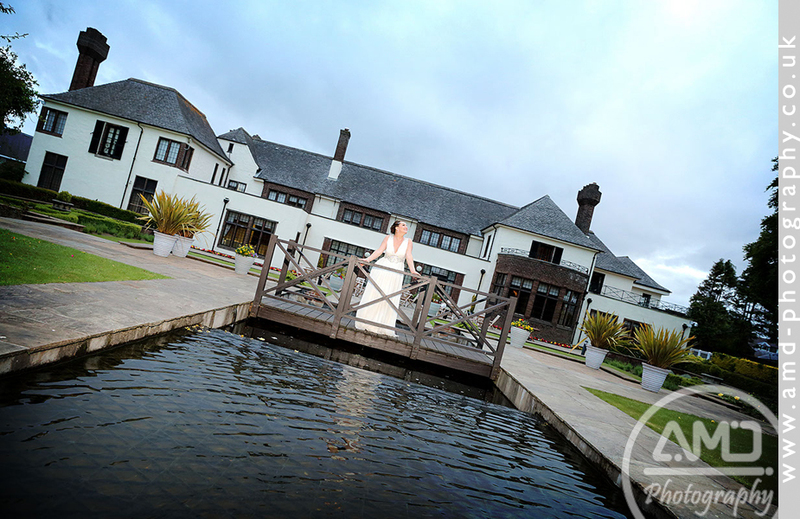 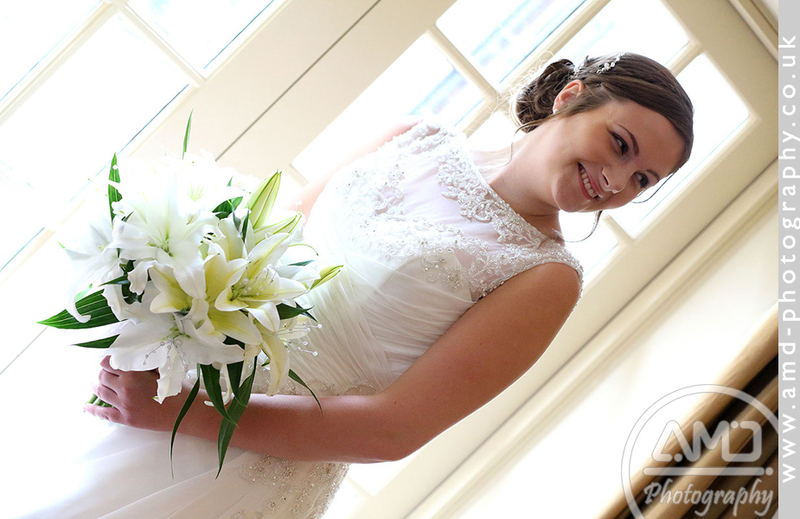 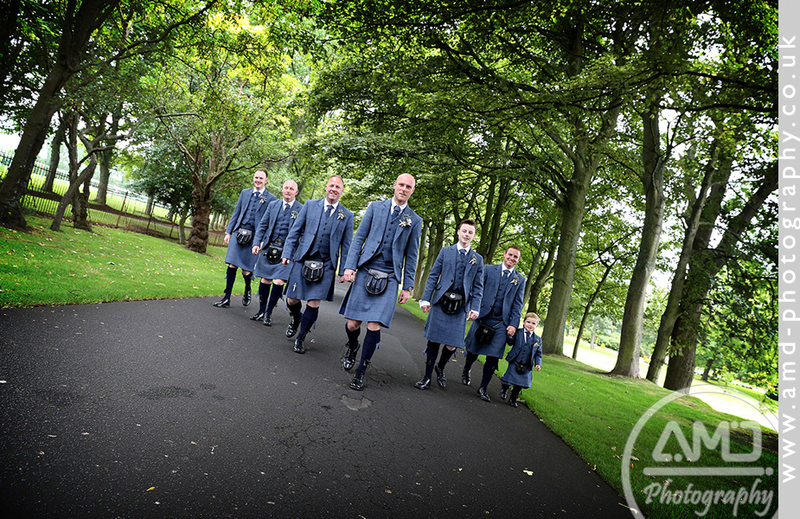 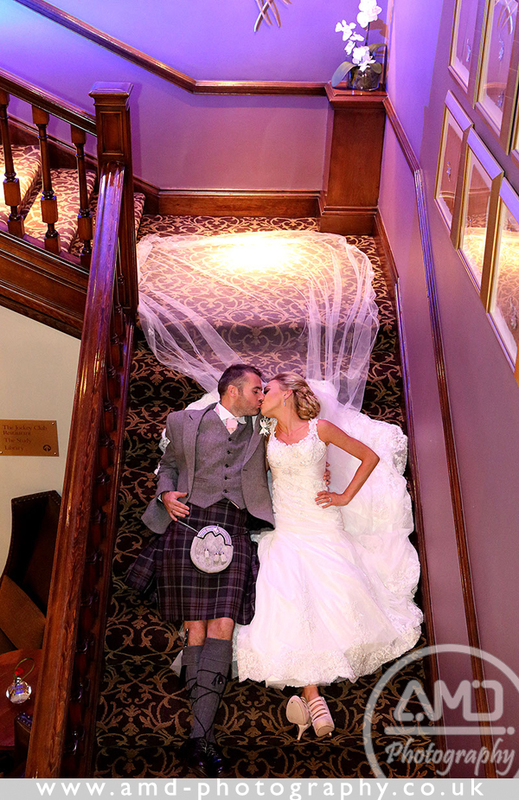 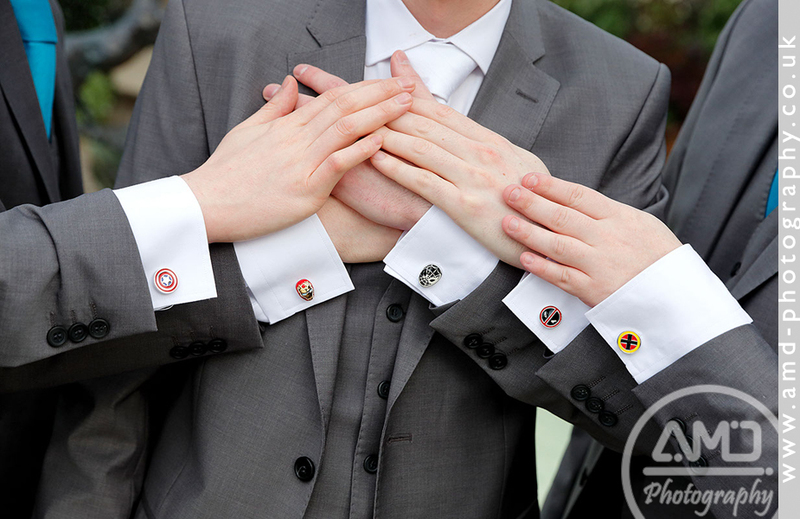 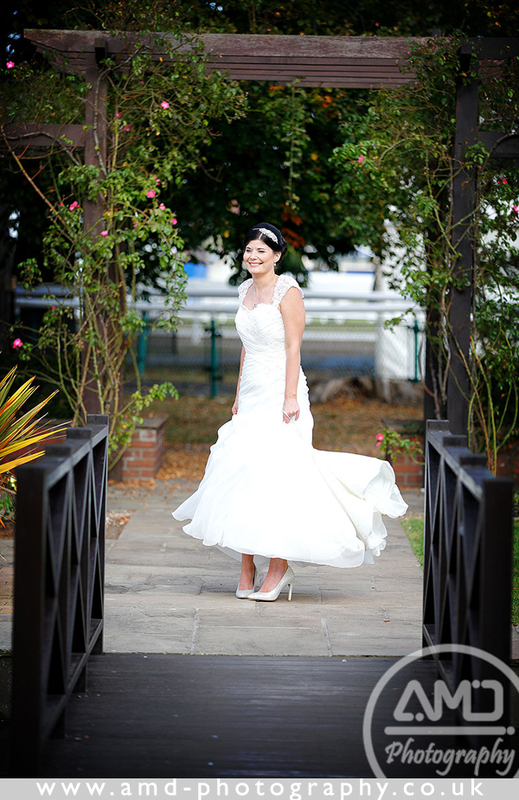 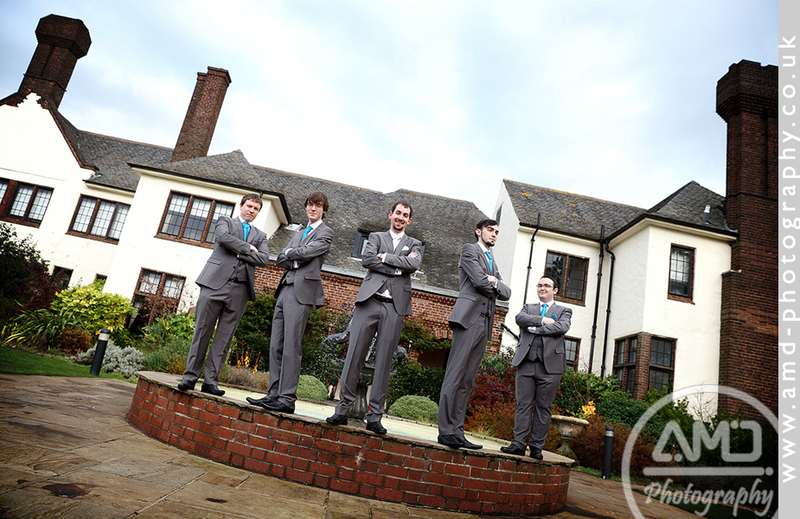 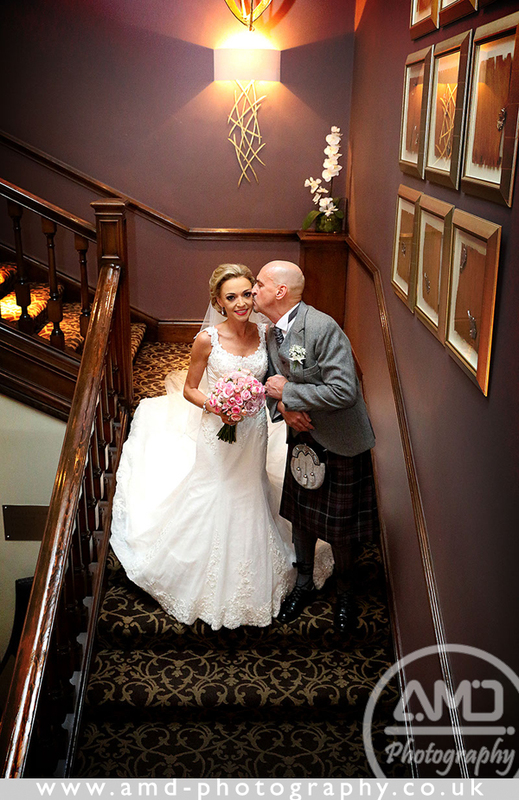 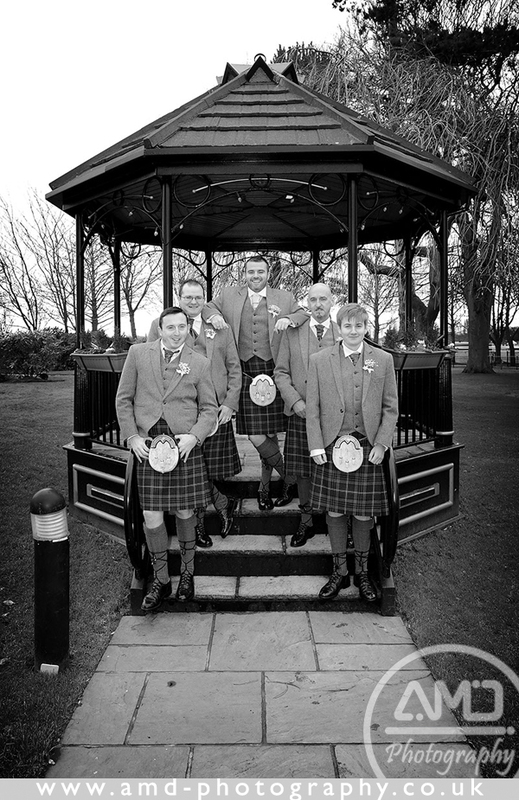 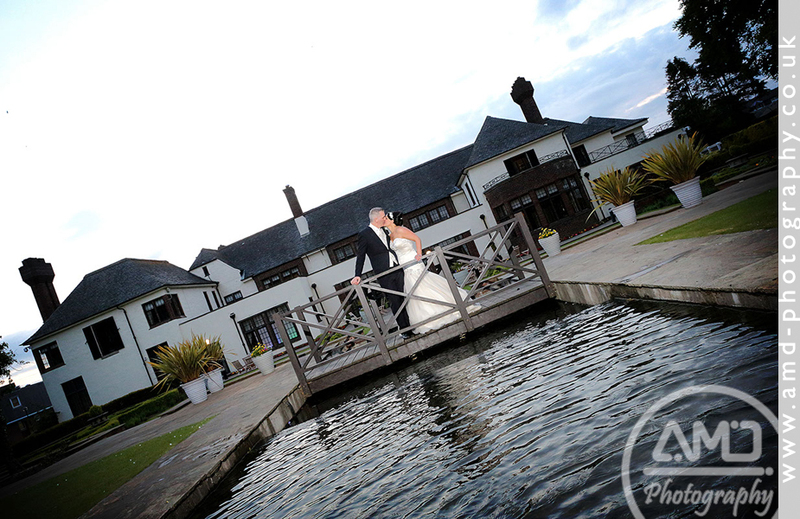 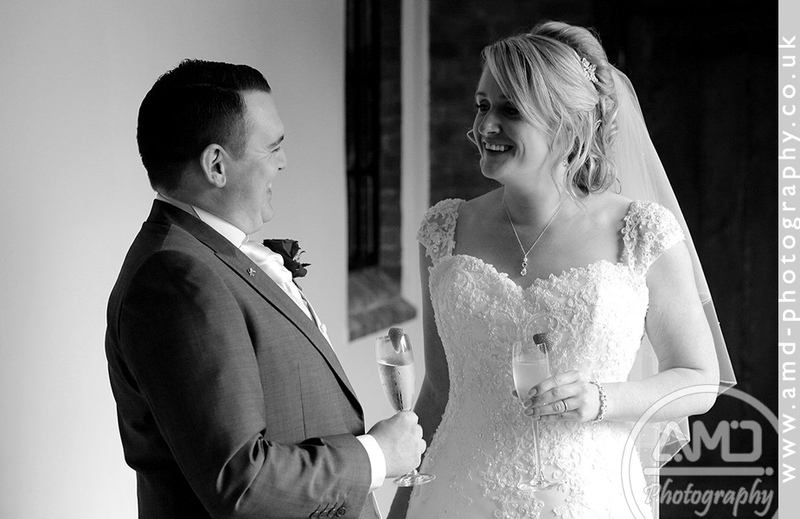 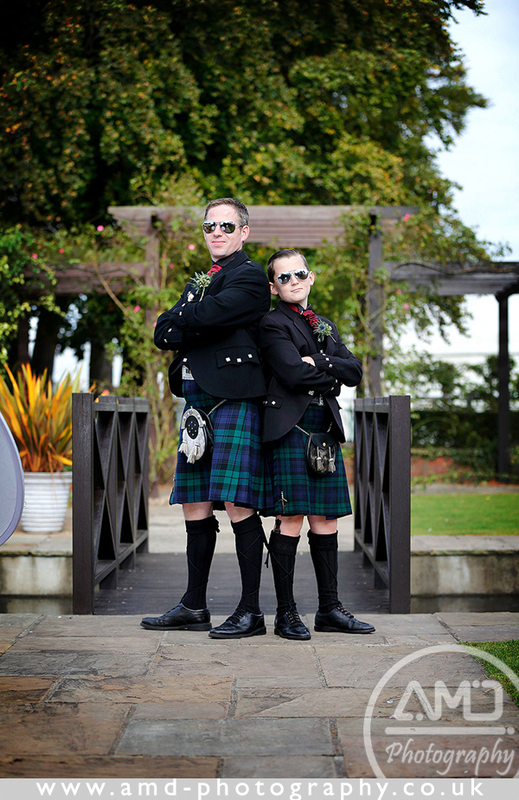 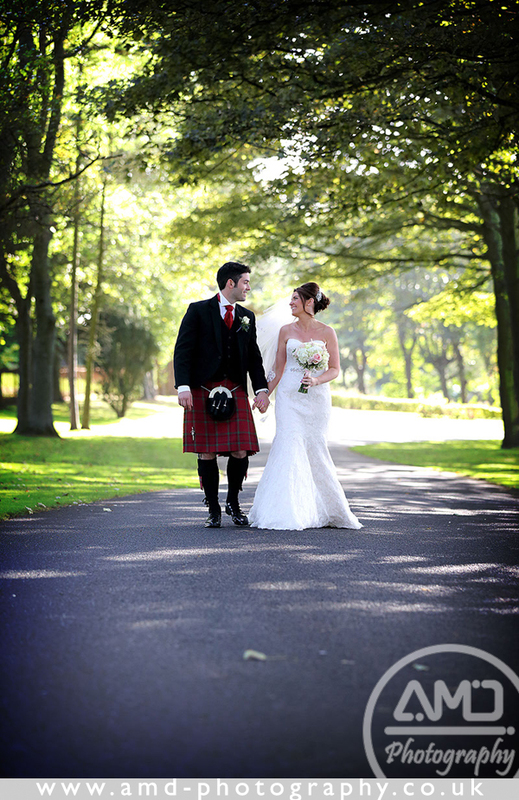 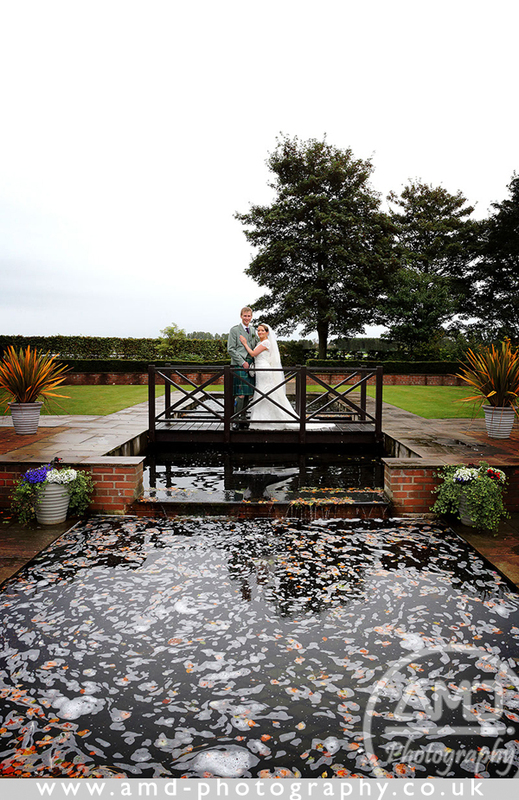 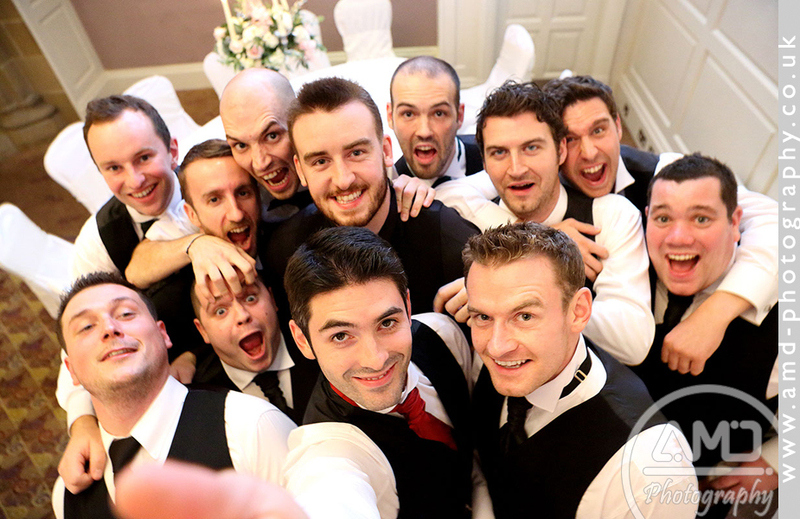 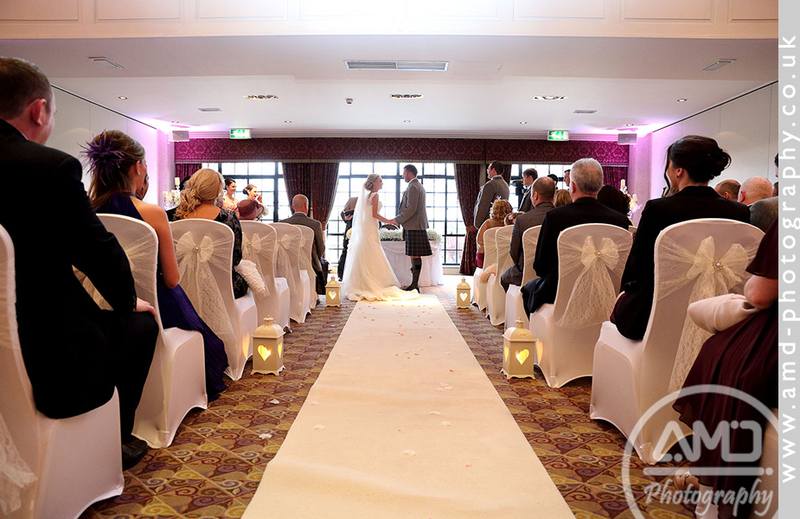 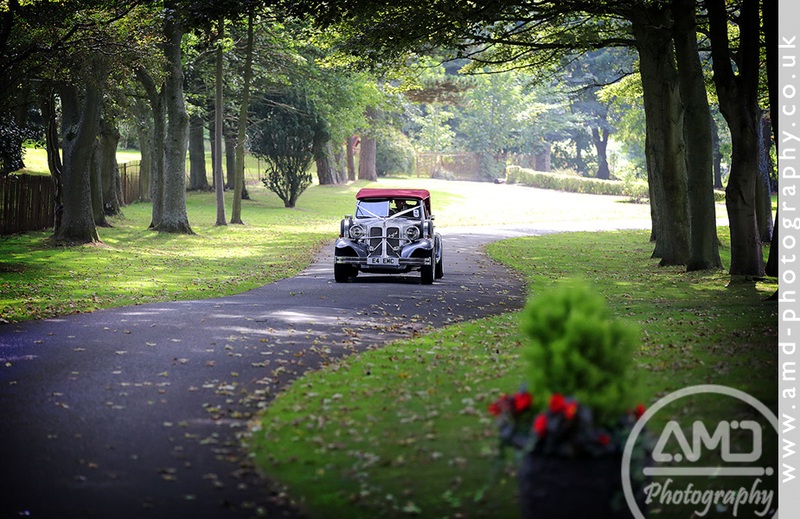 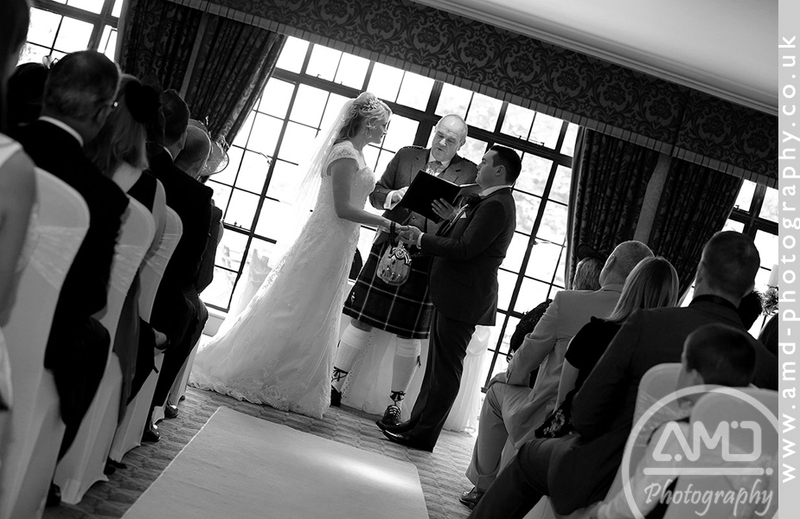 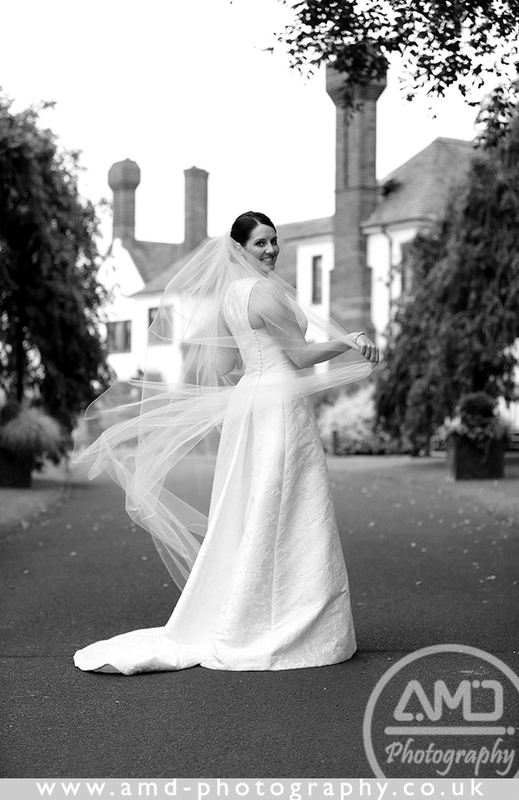 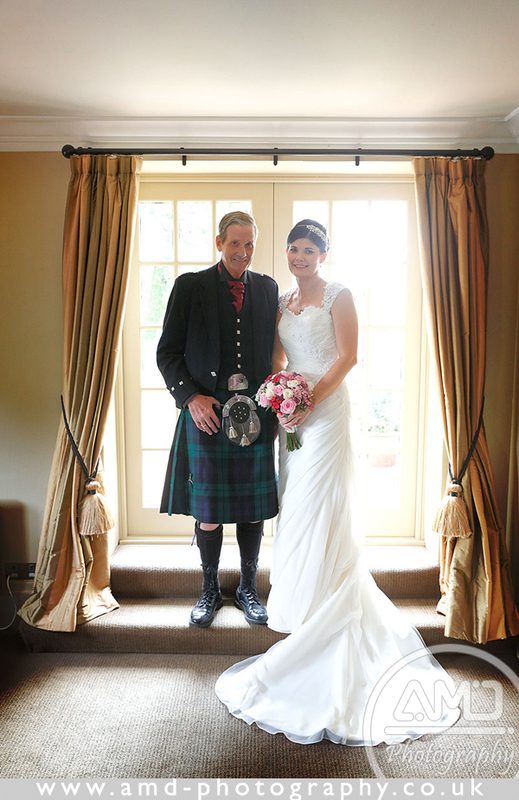 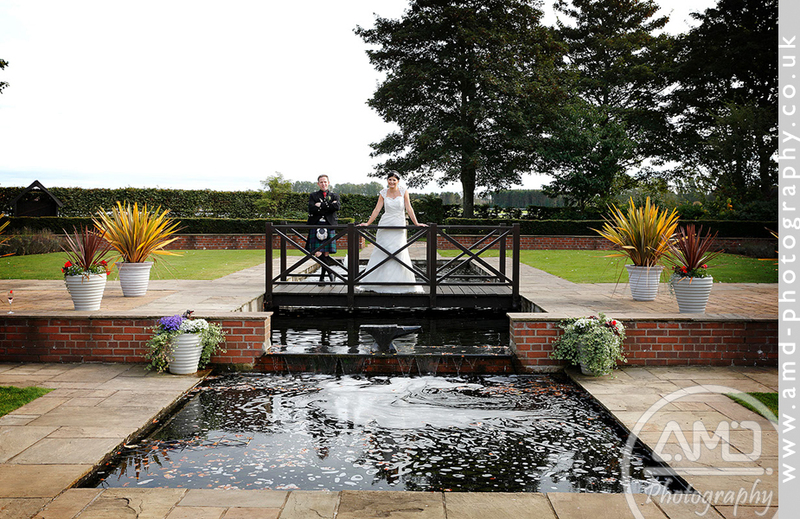 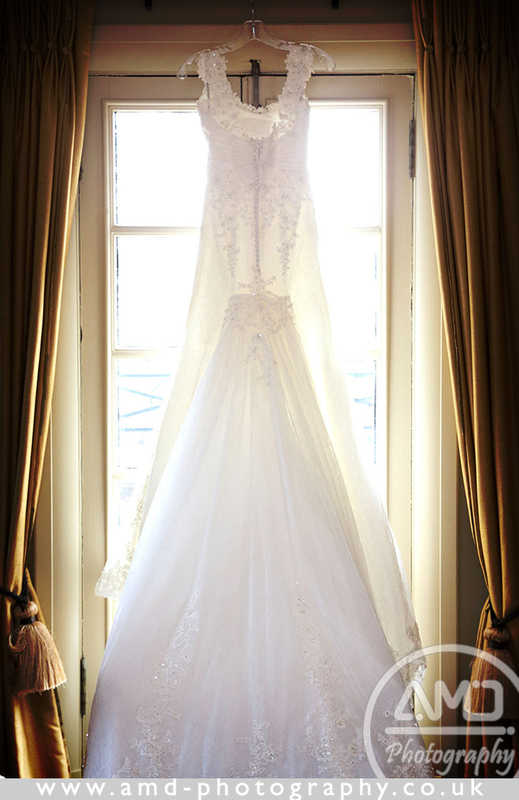 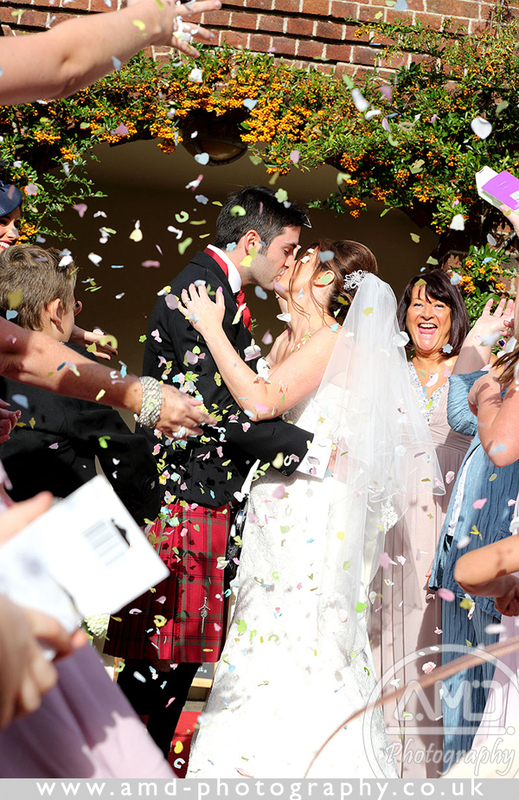 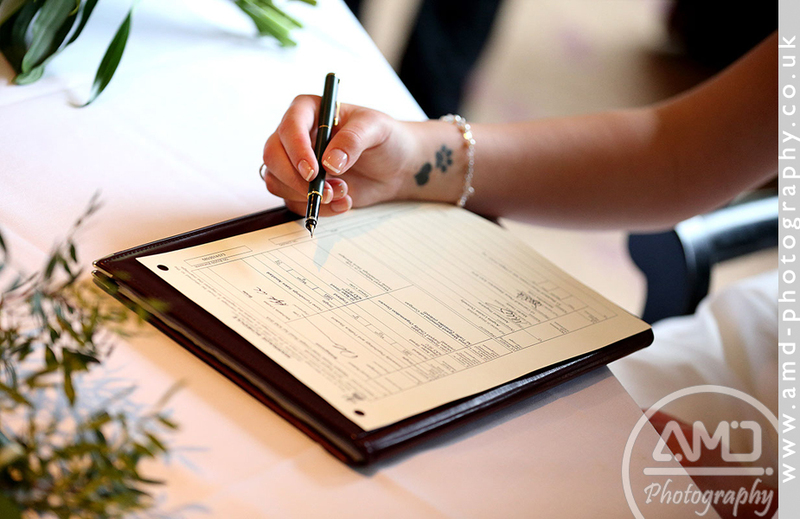 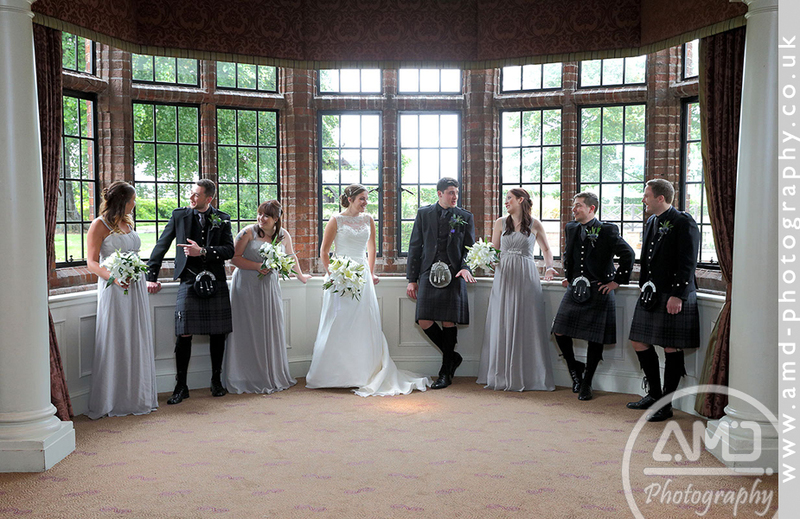 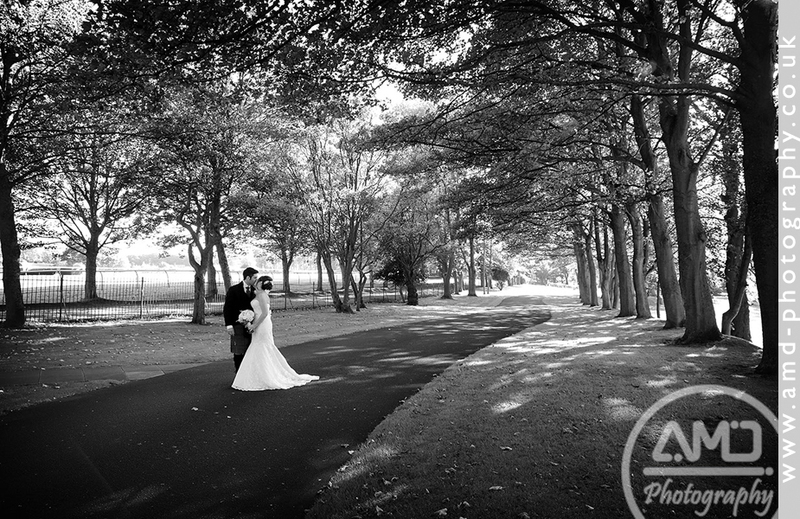 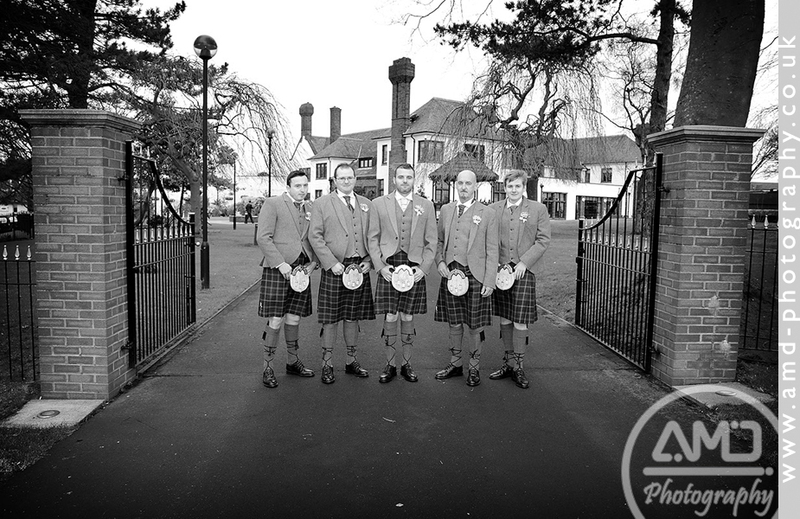 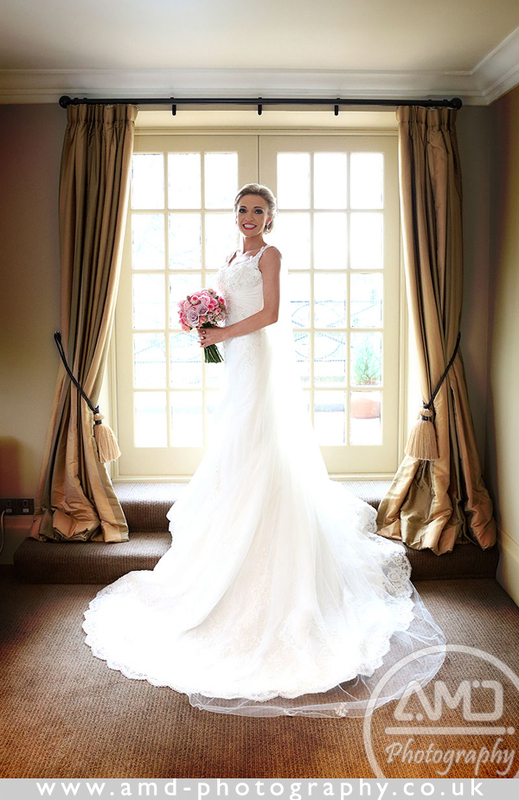 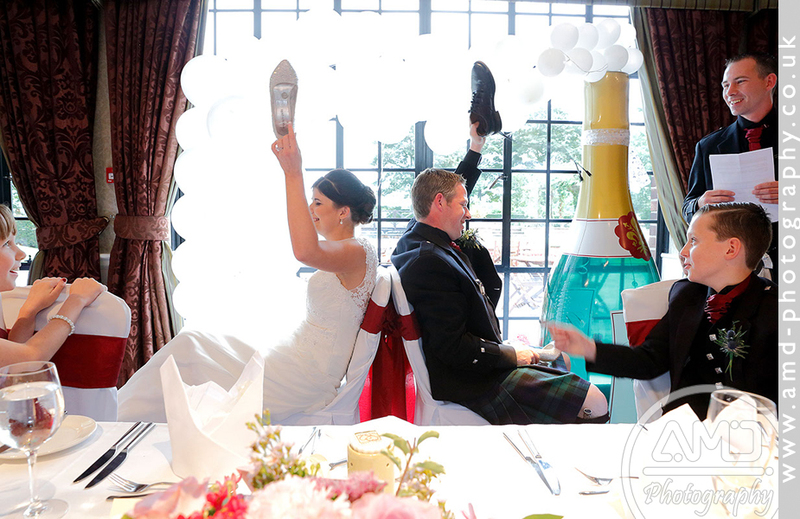 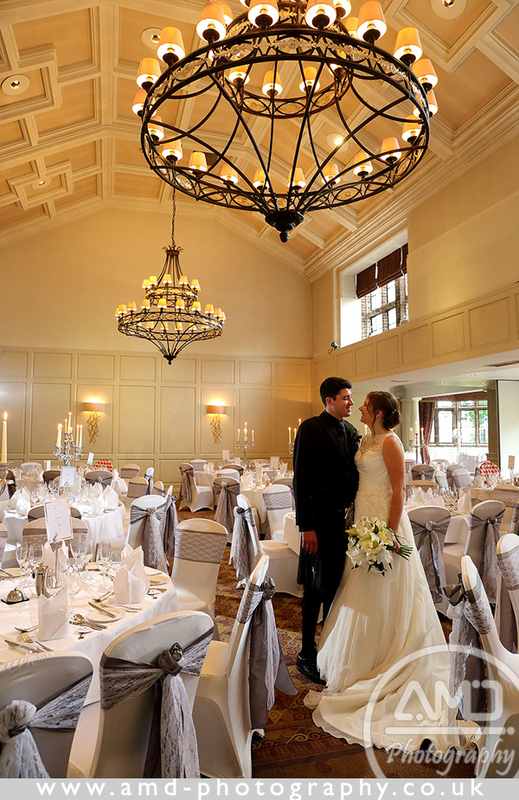 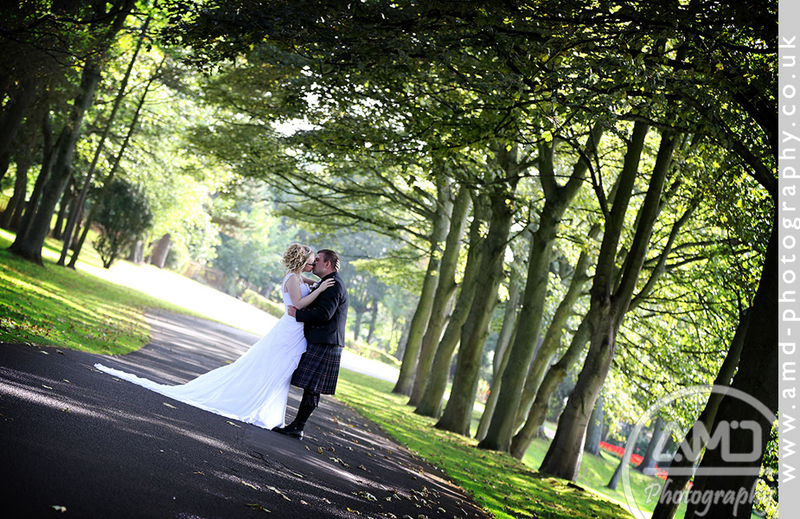 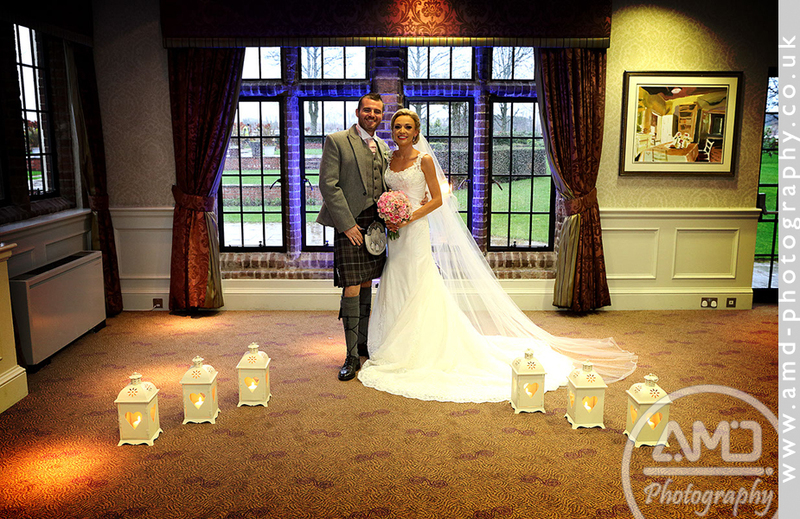 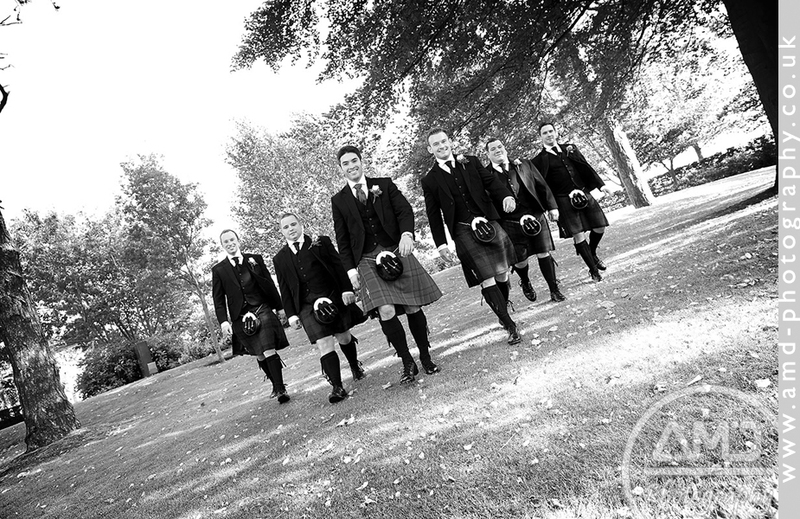 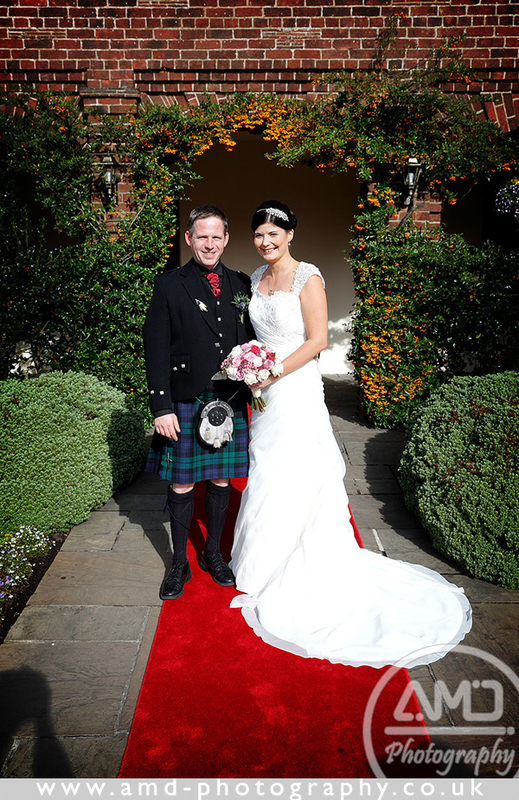 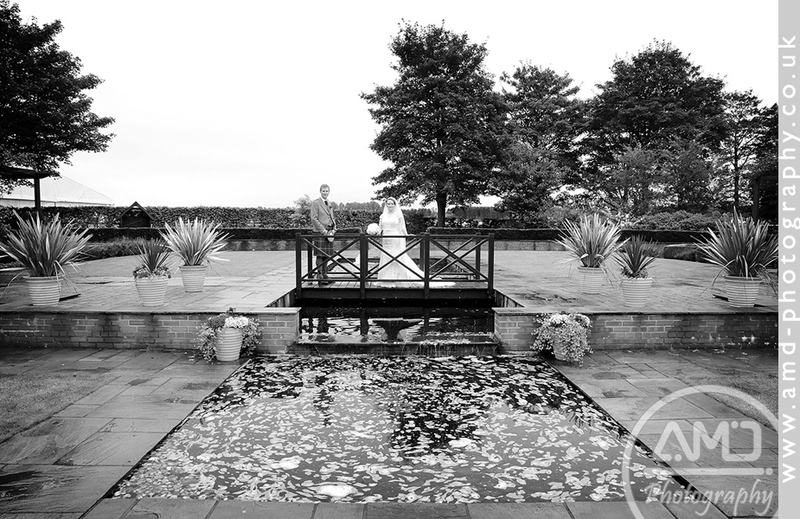 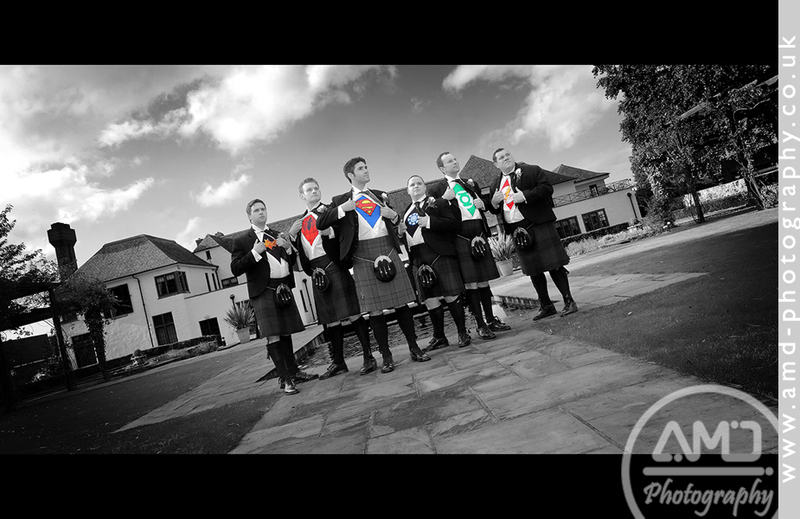 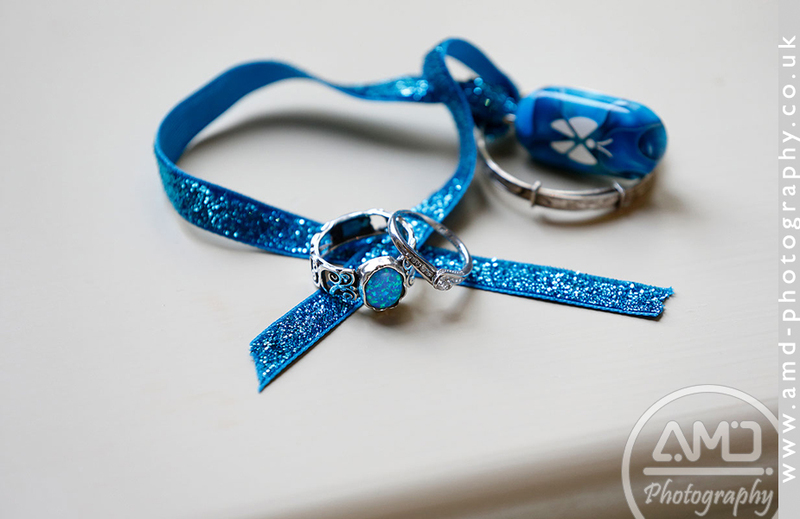 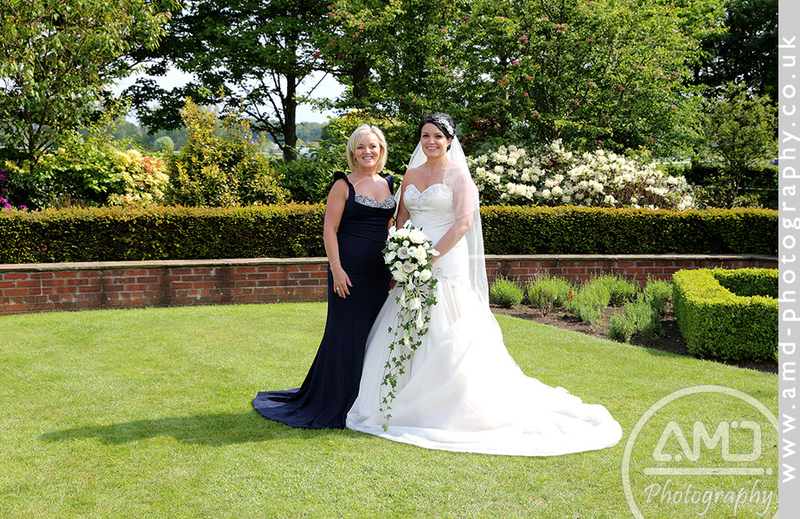 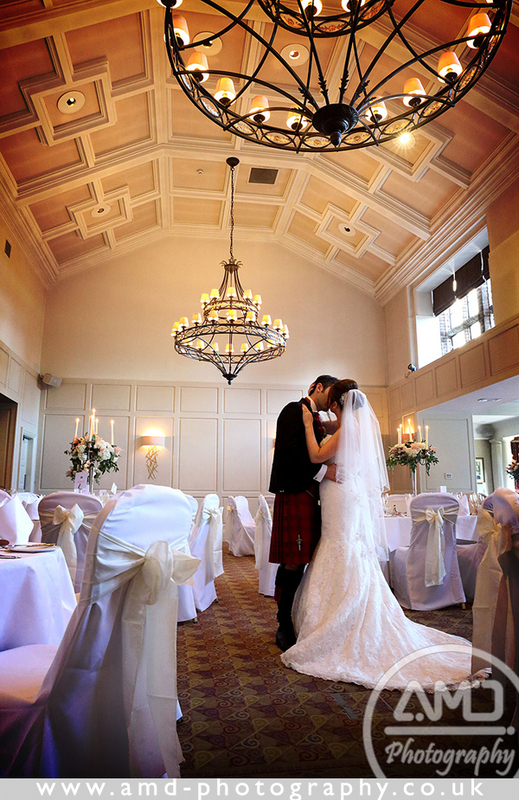 Please view the gallery above to see examples of our wedding photography at Western House Hotel. 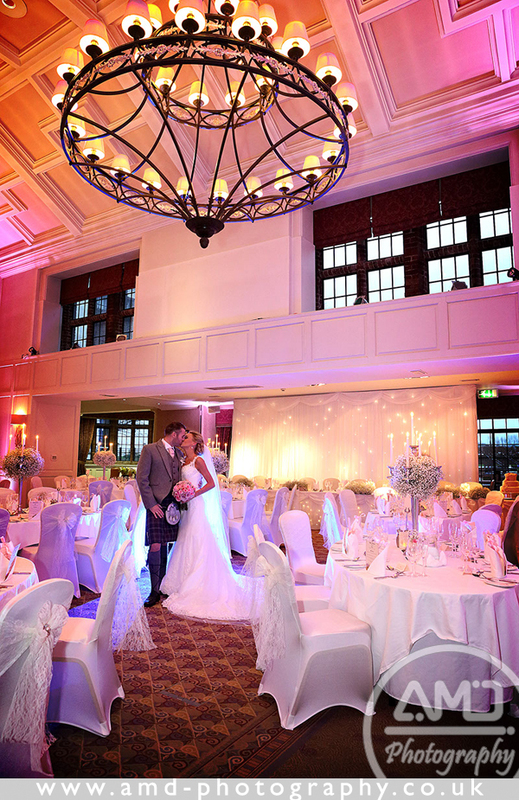 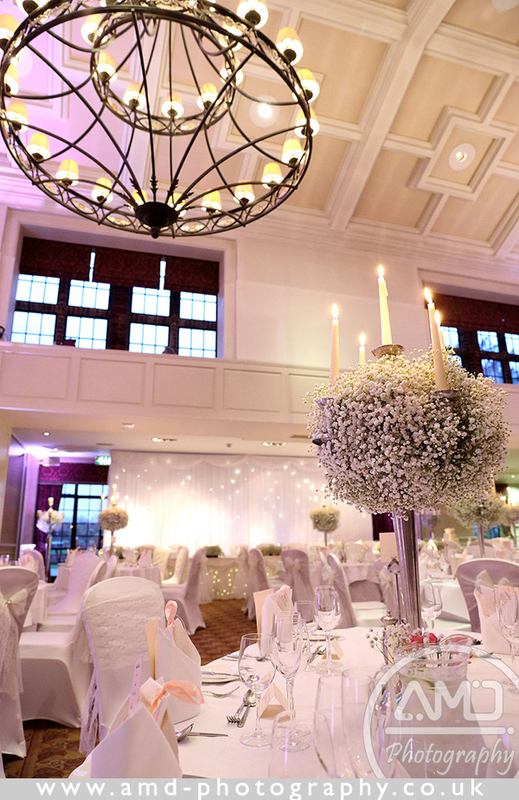 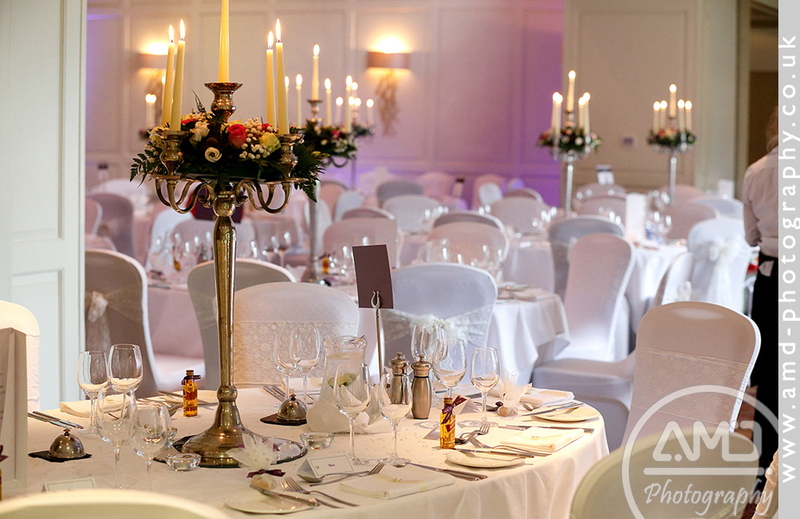 We have showcased Western House Hotel in all seasons throughout the year.